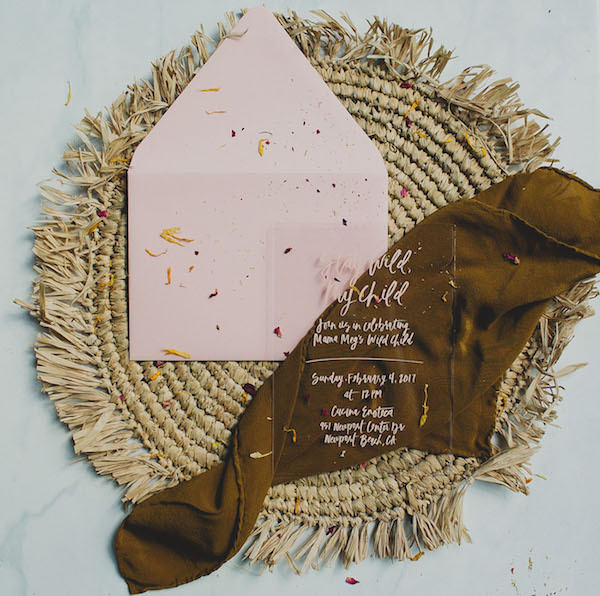 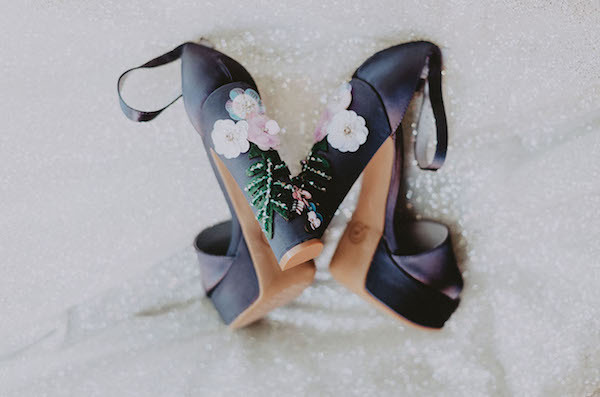 We were so happy to see this gorgeous feature on Green Wedding Shoes. 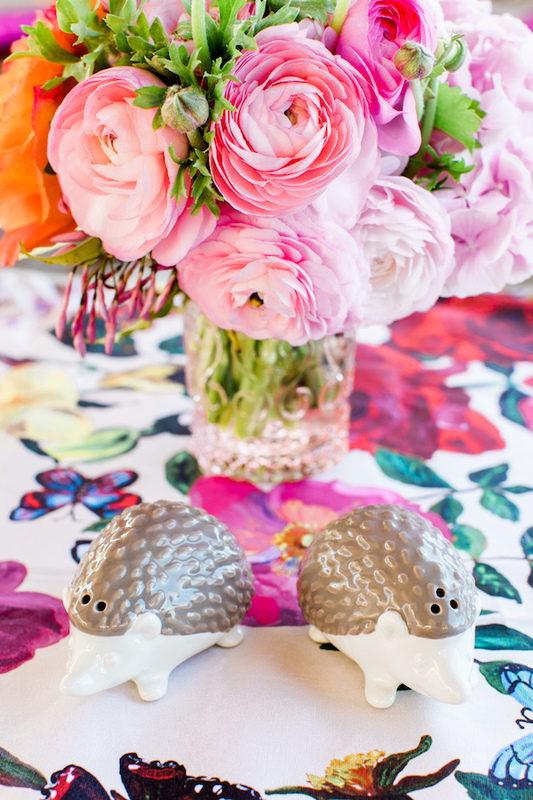 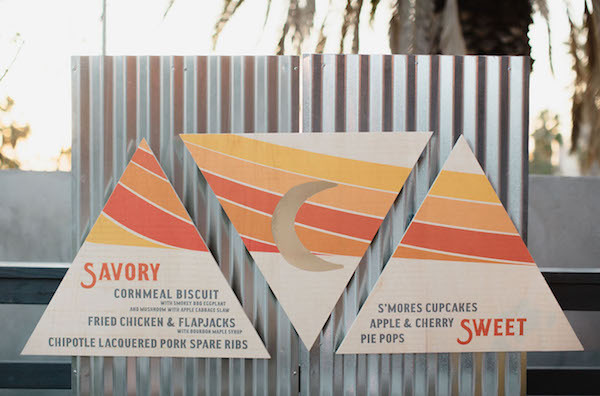 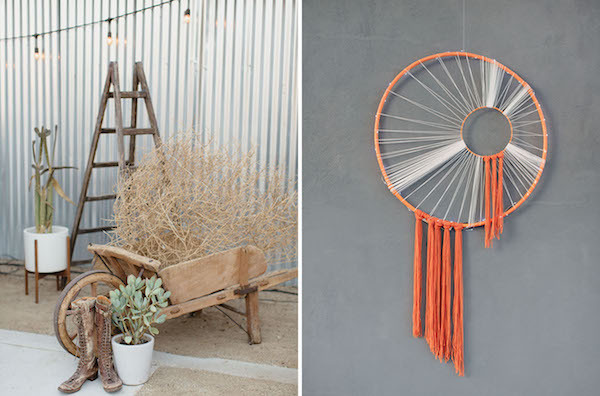 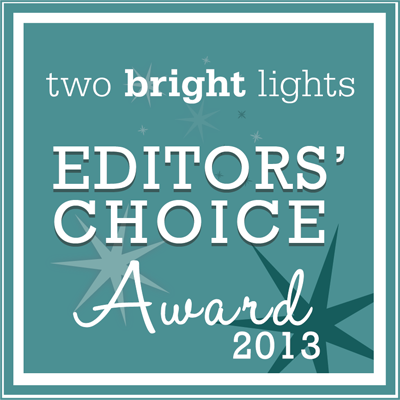 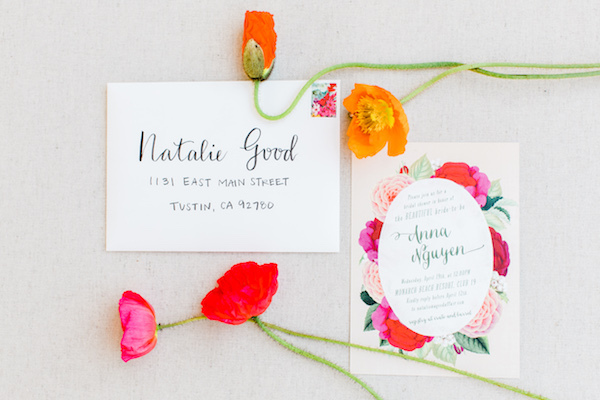 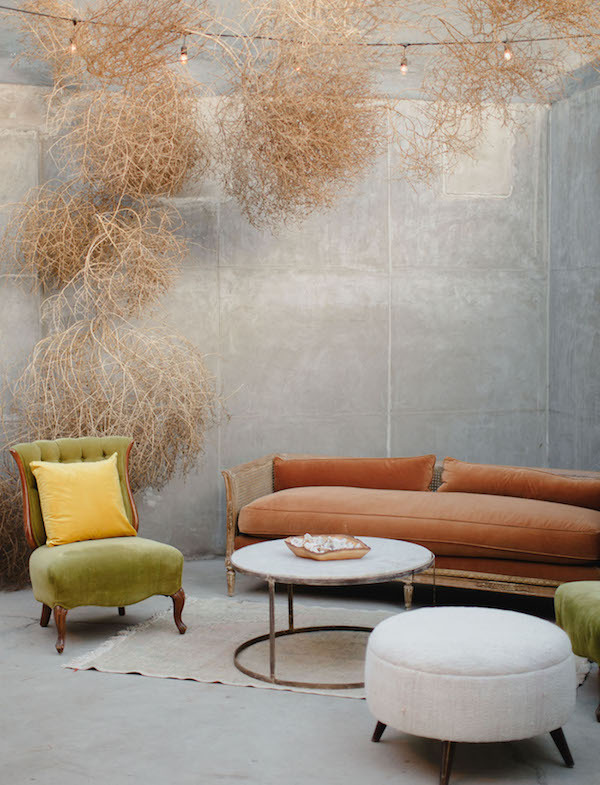 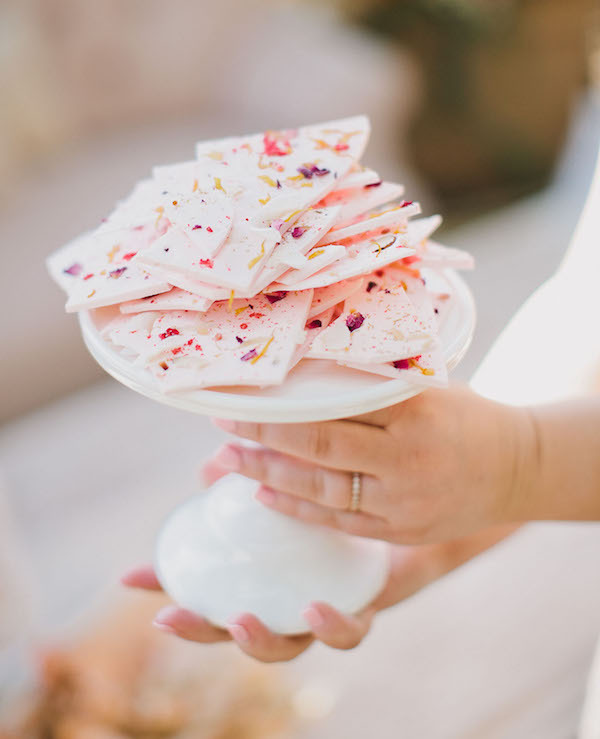 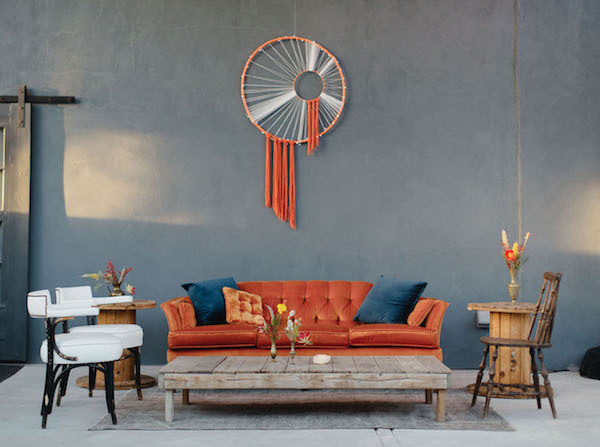 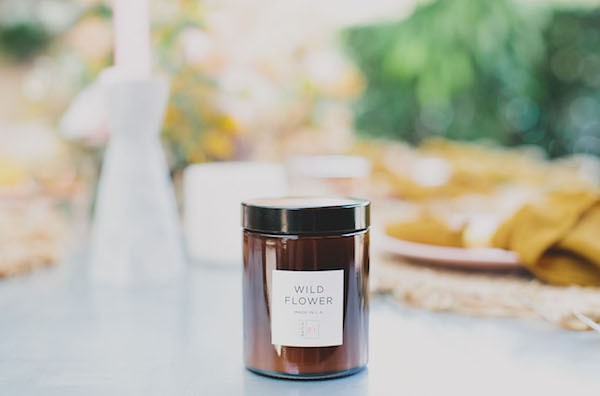 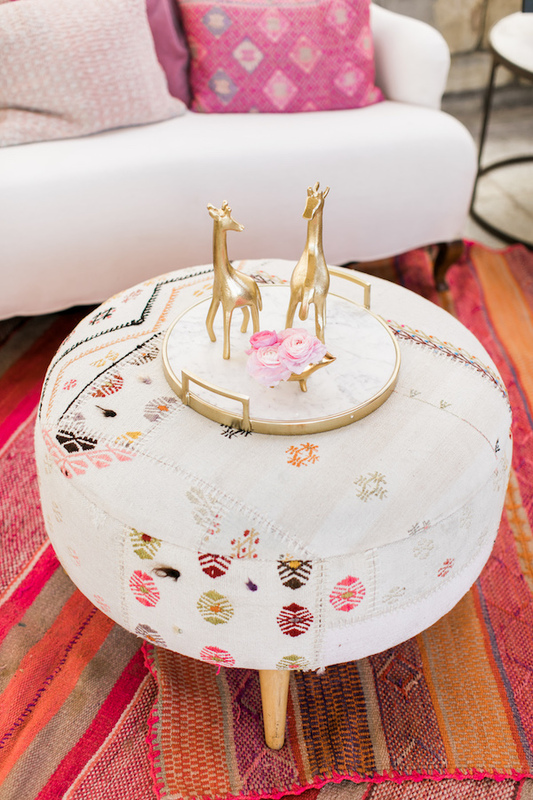 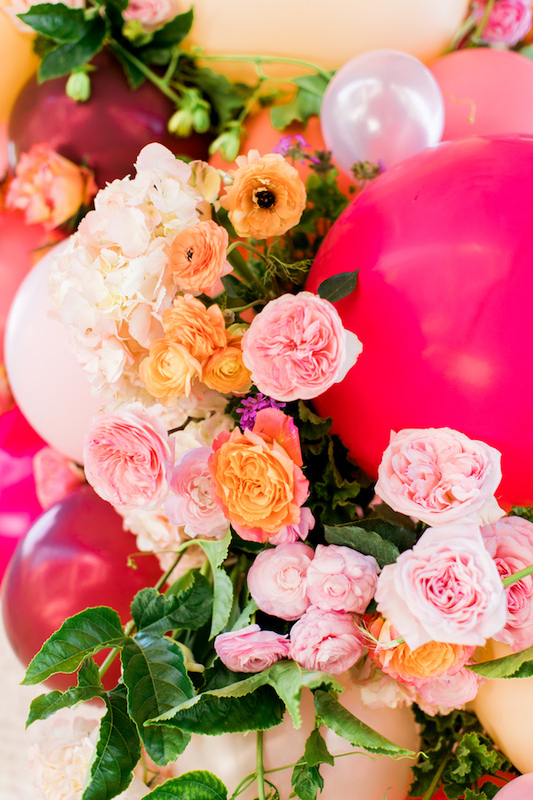 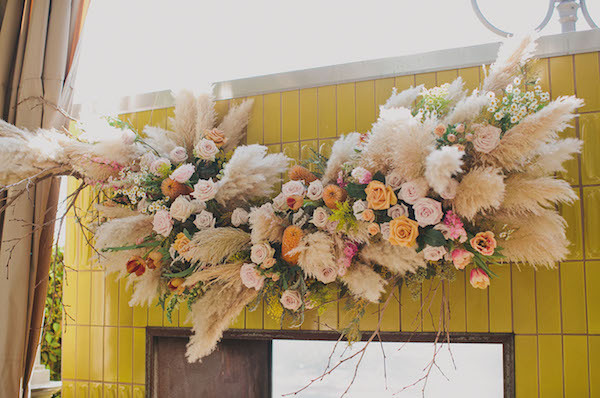 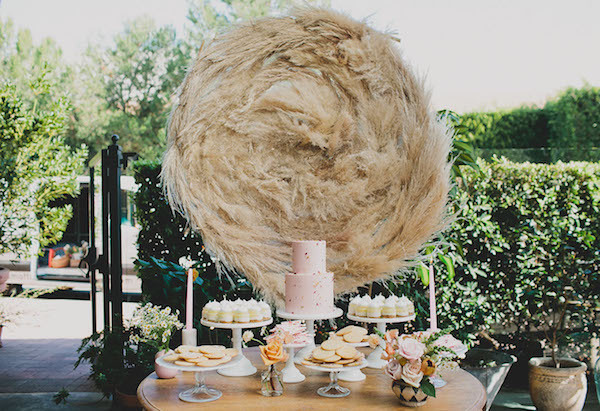 It’s a touch of whimsy with a whole lot of dreamy. 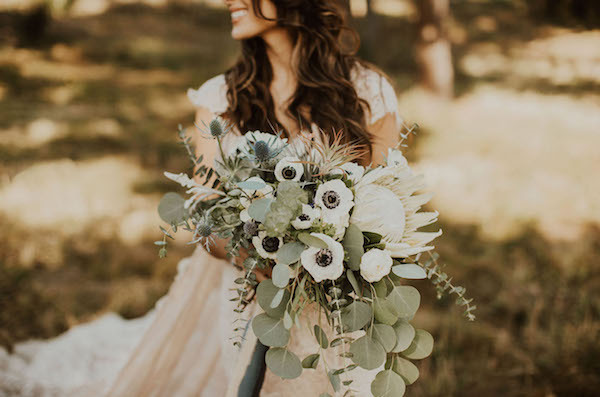 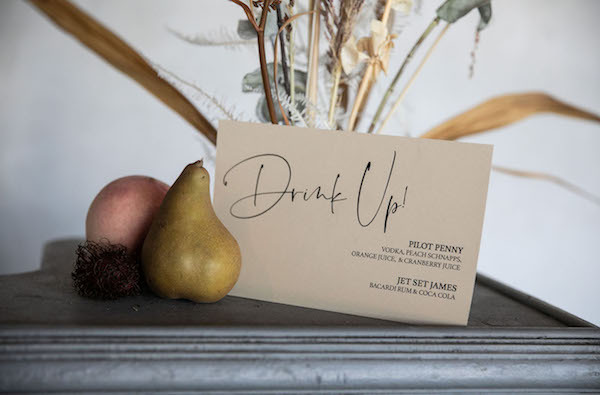 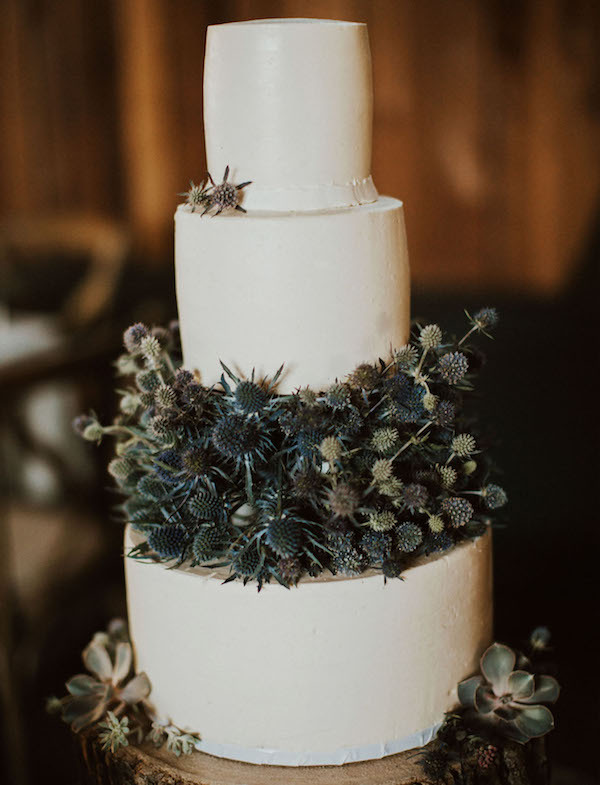 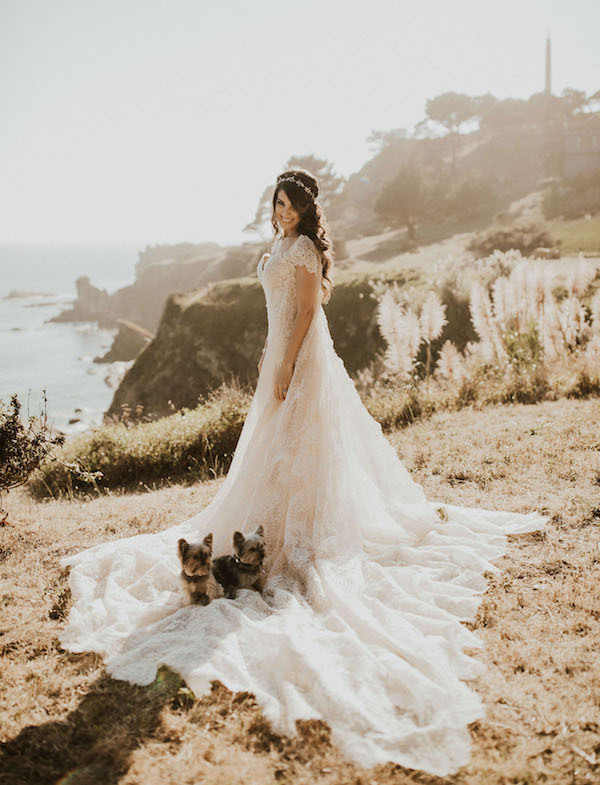 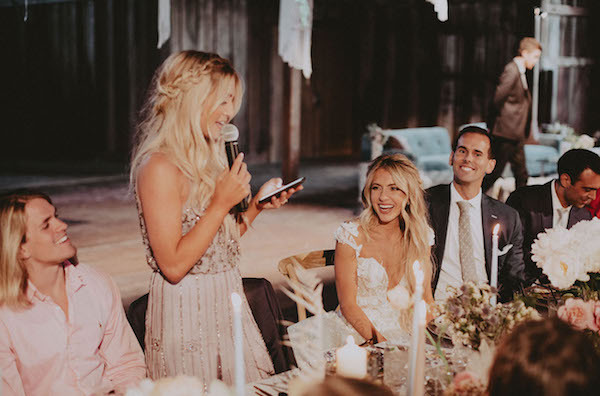 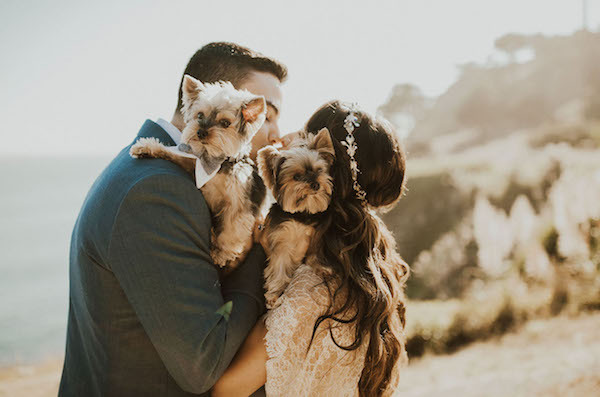 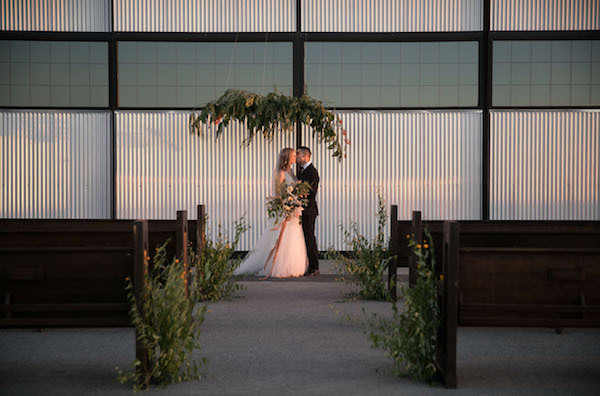 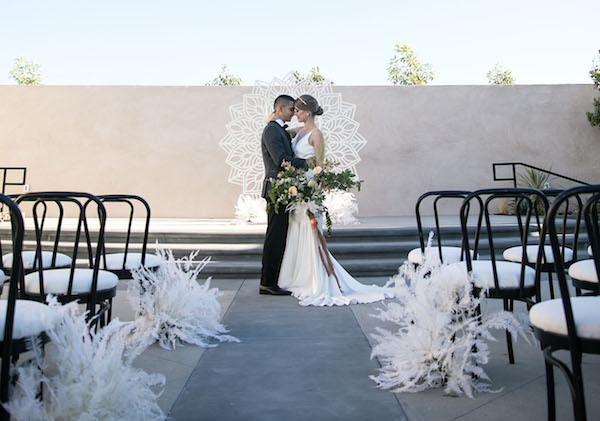 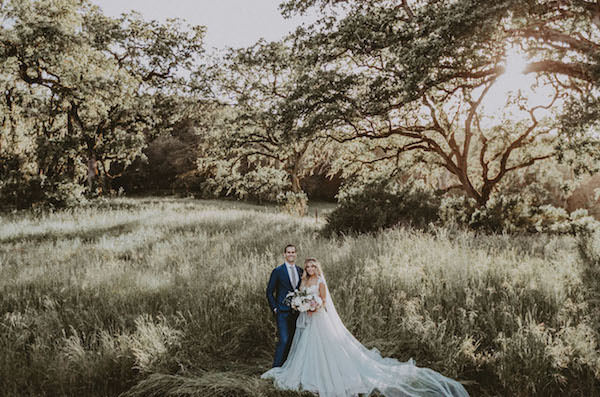 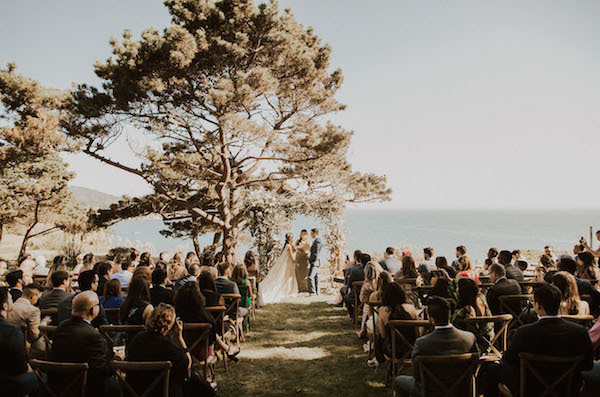 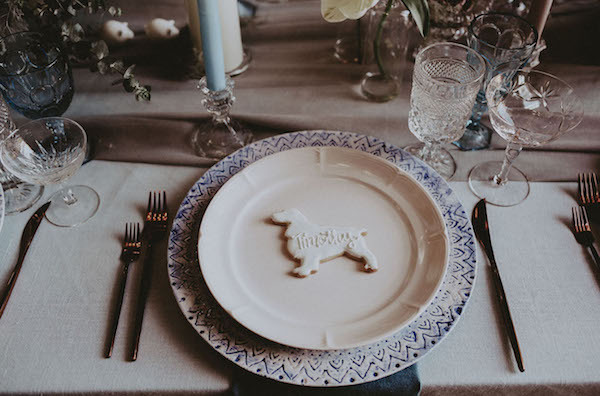 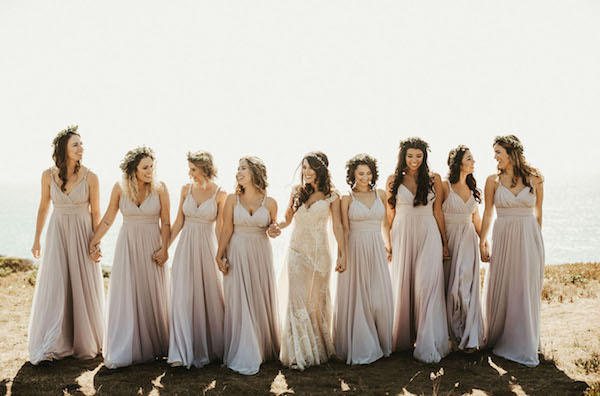 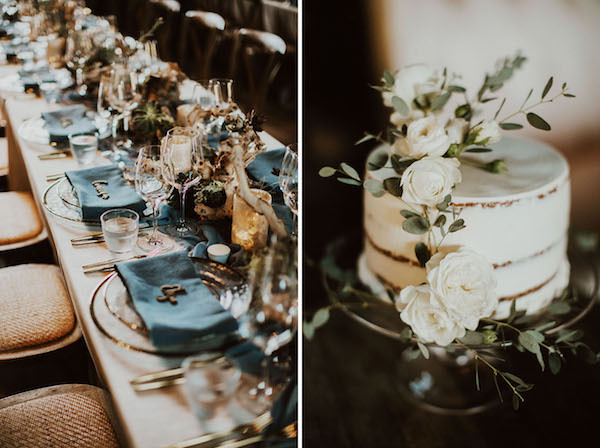 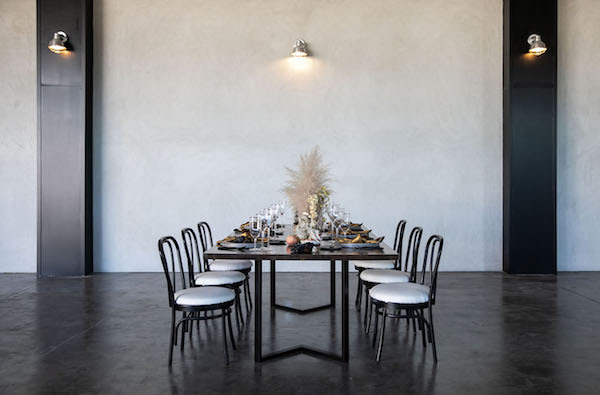 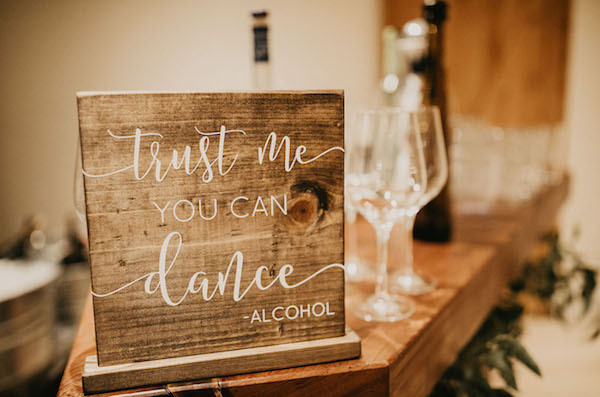 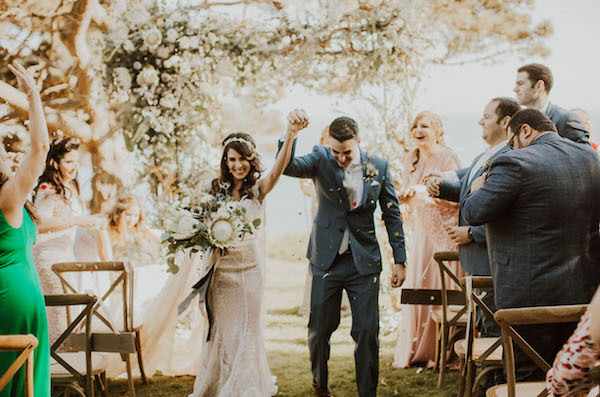 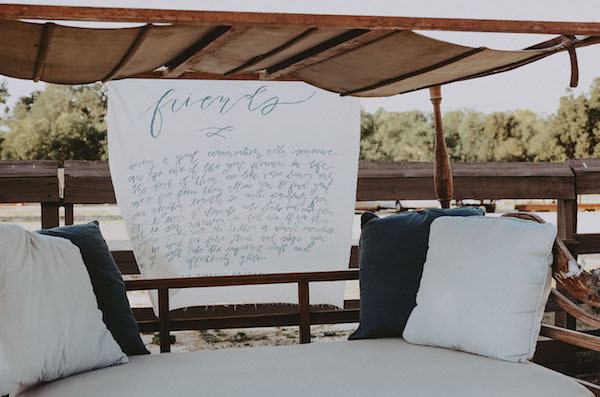 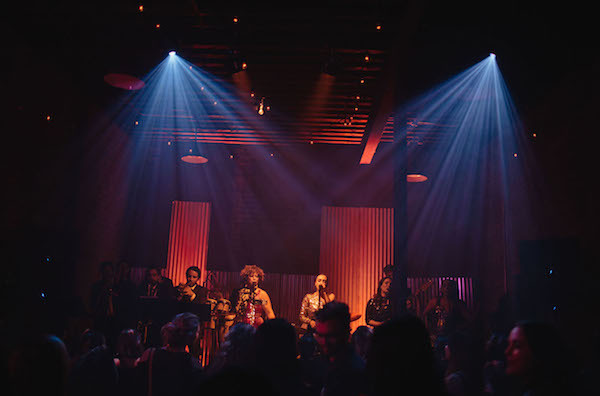 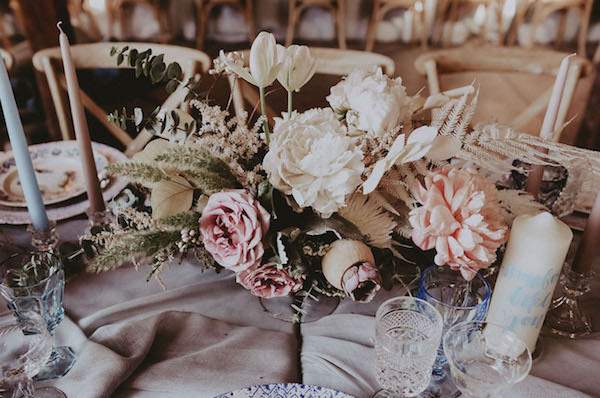 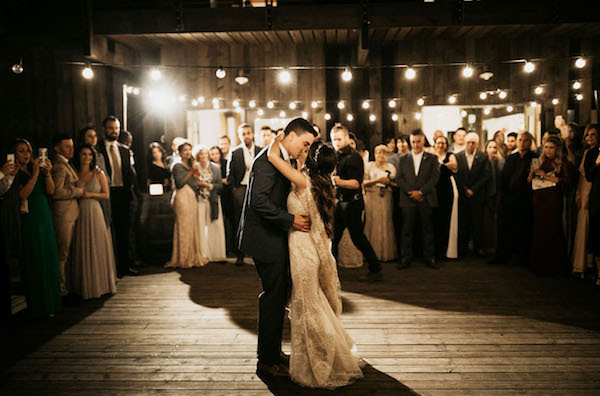 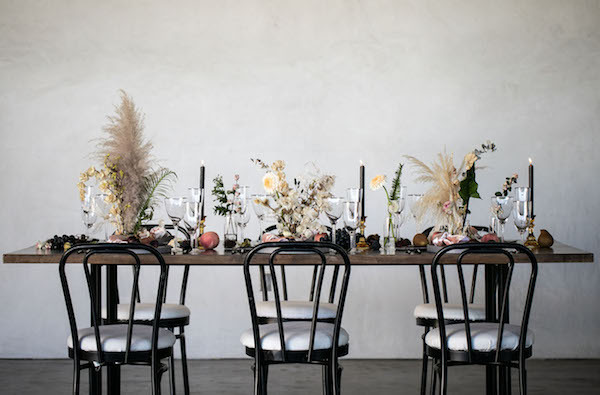 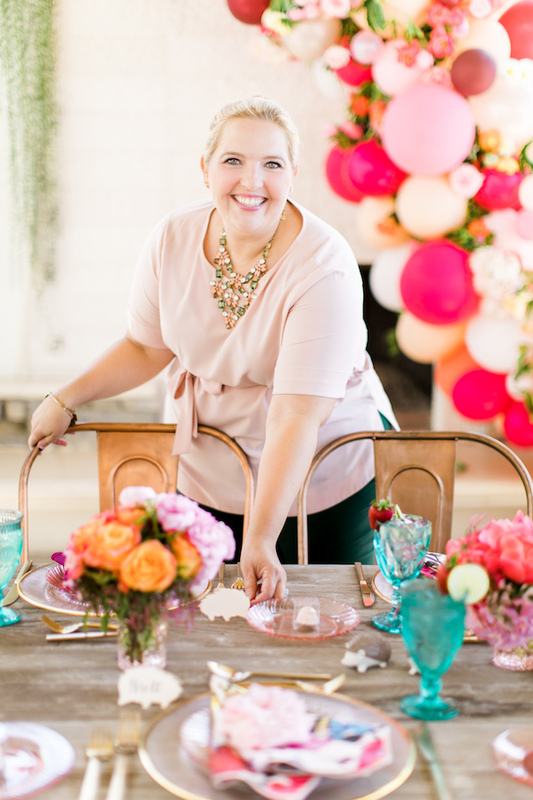 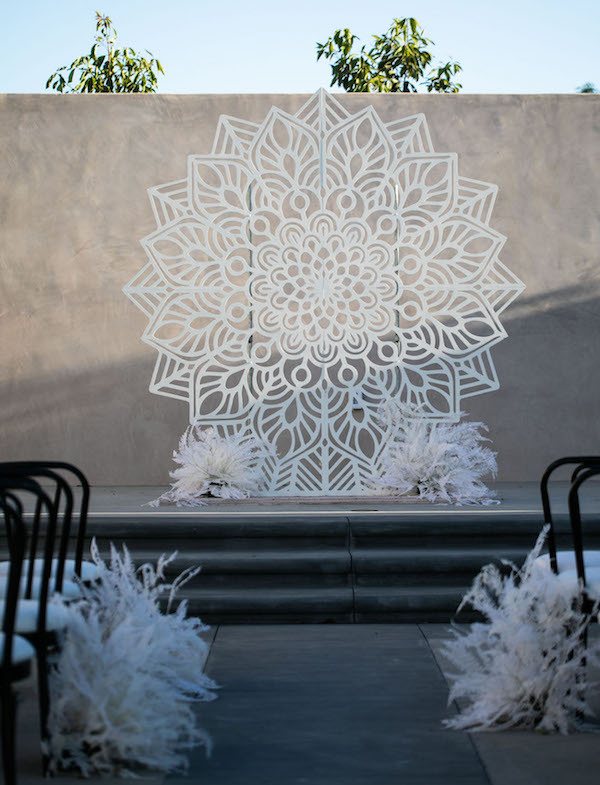 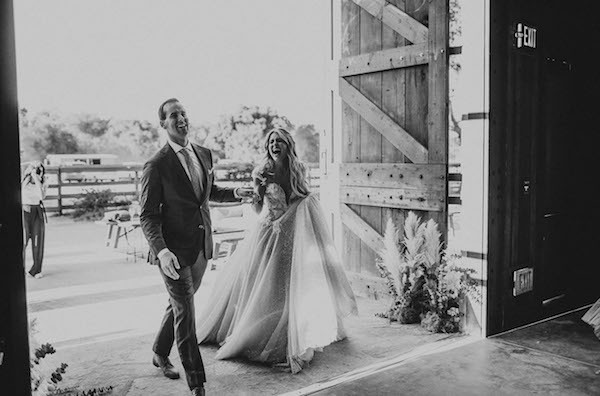 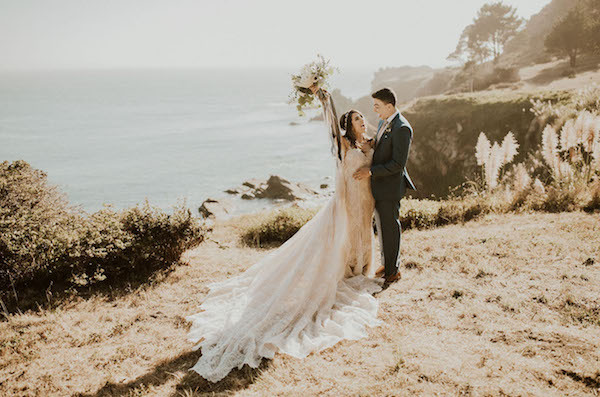 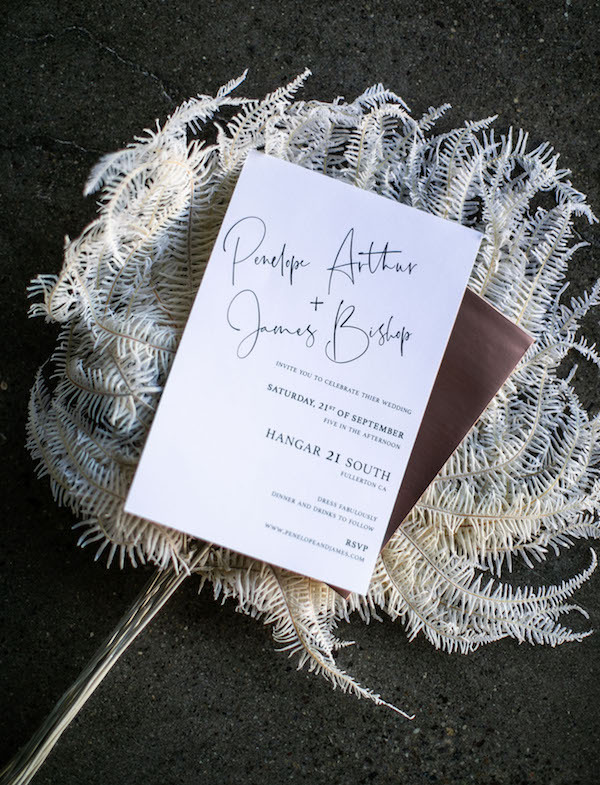 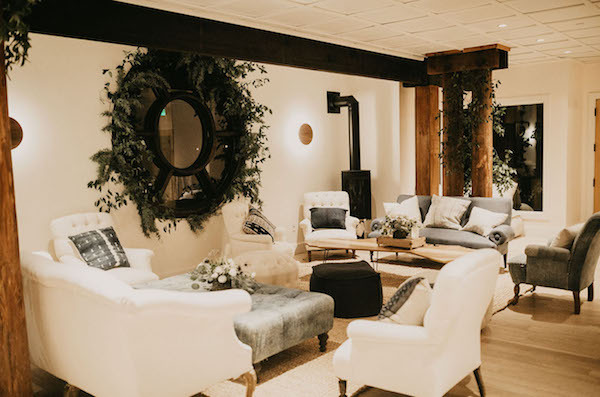 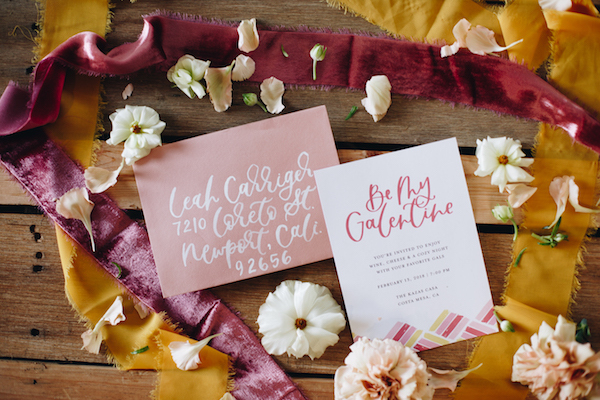 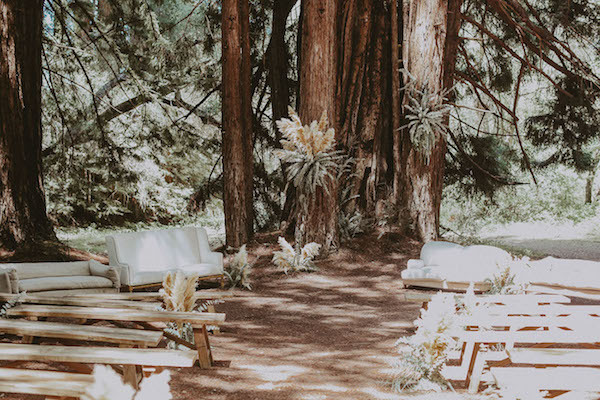 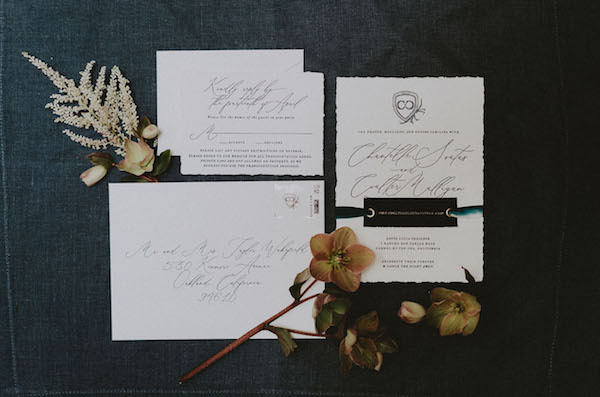 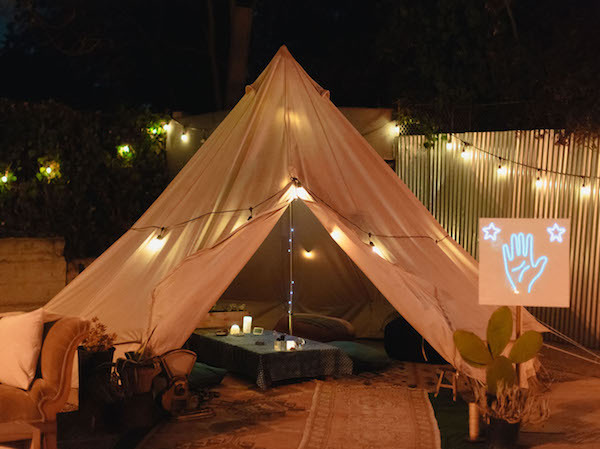 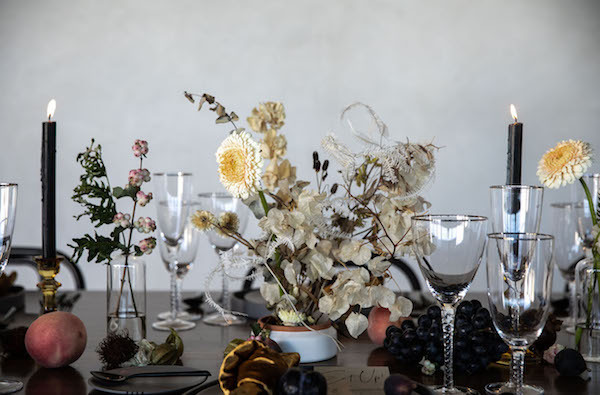 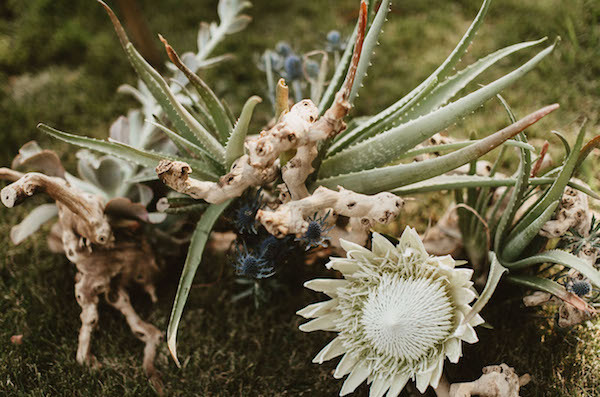 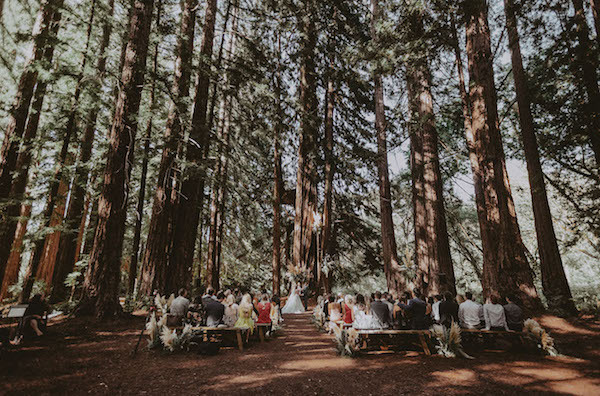 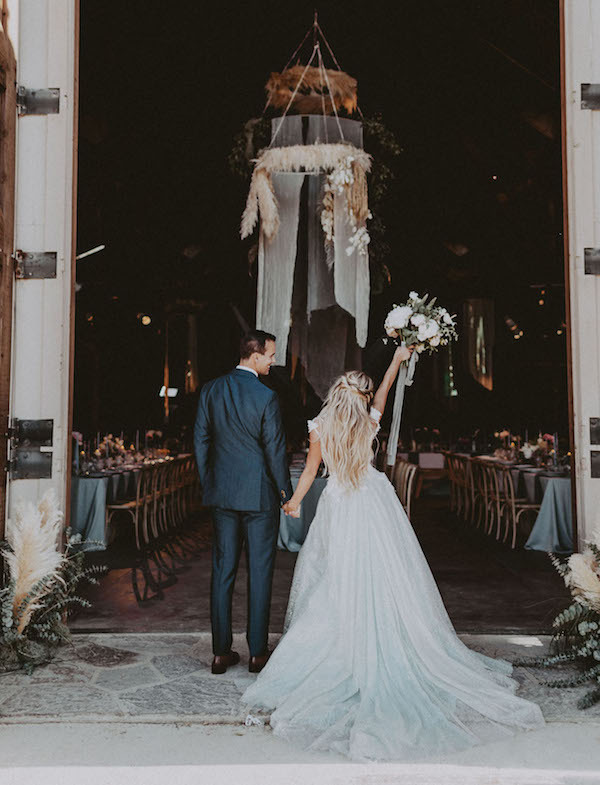 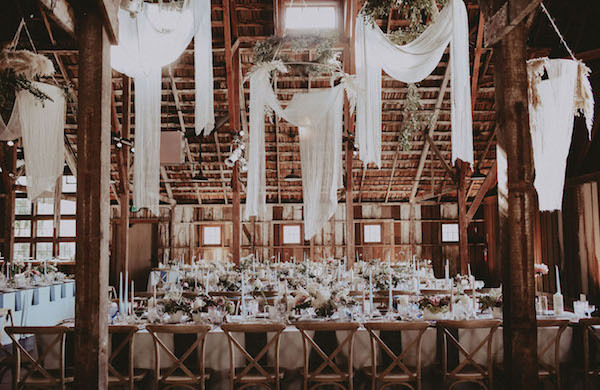 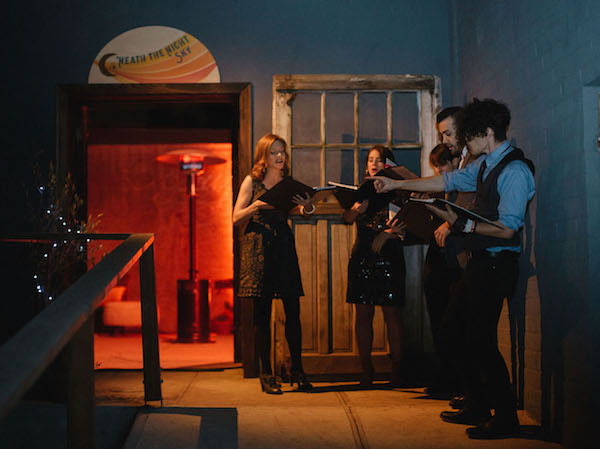 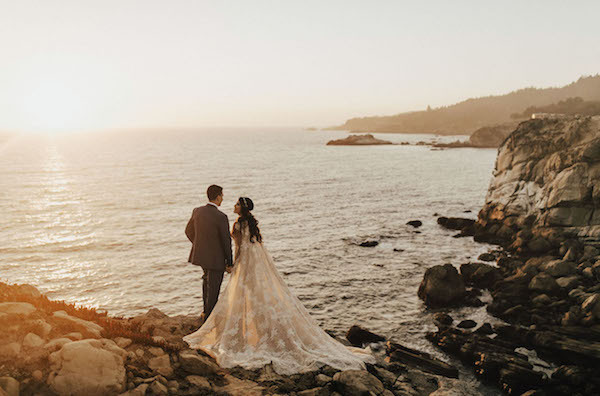 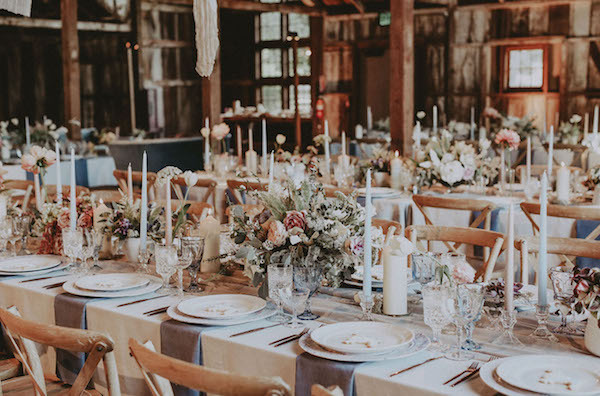 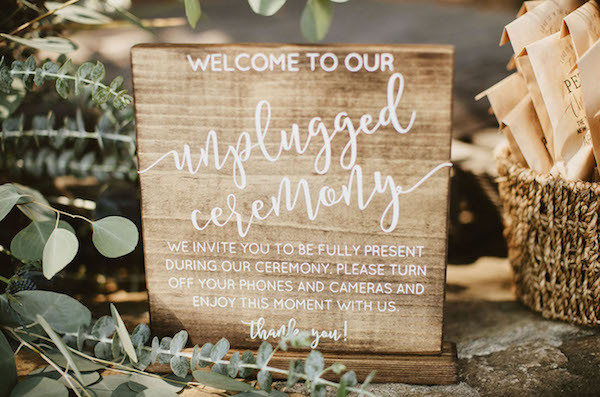 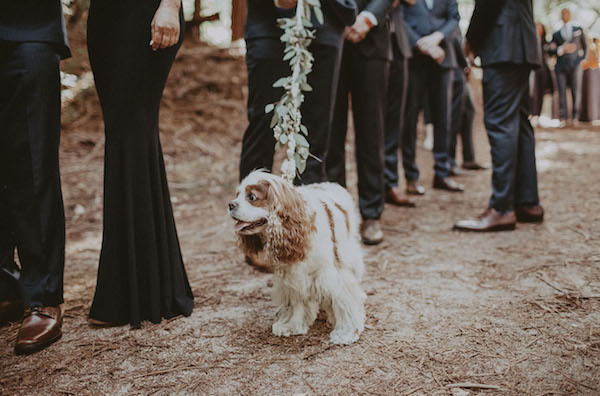 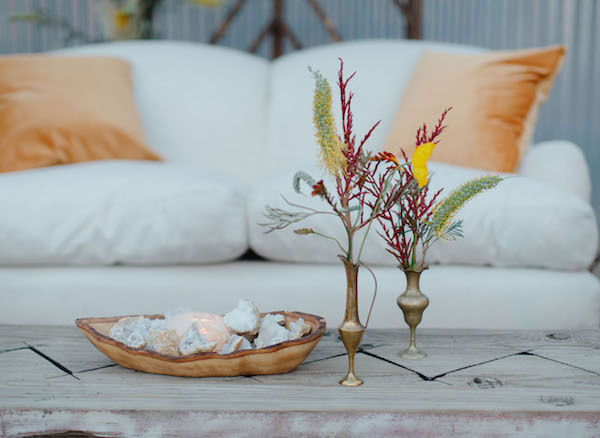 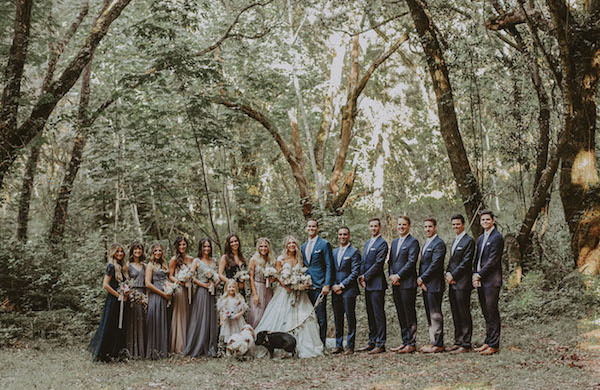 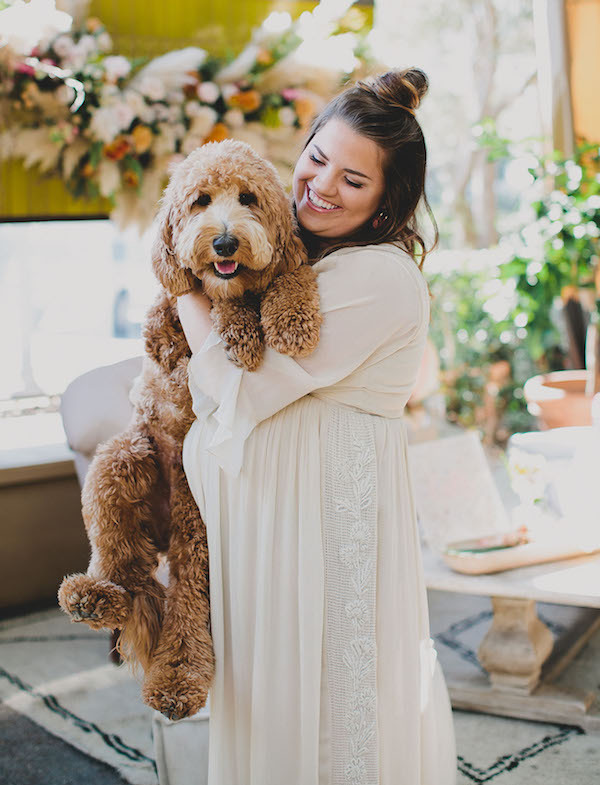 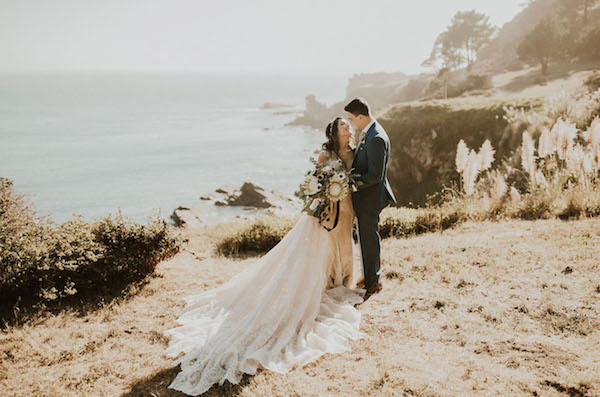 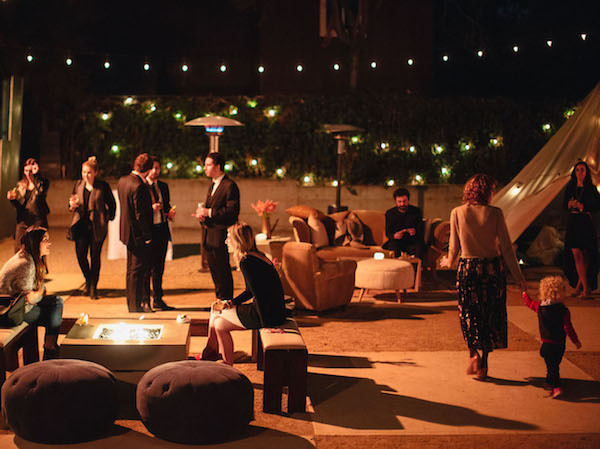 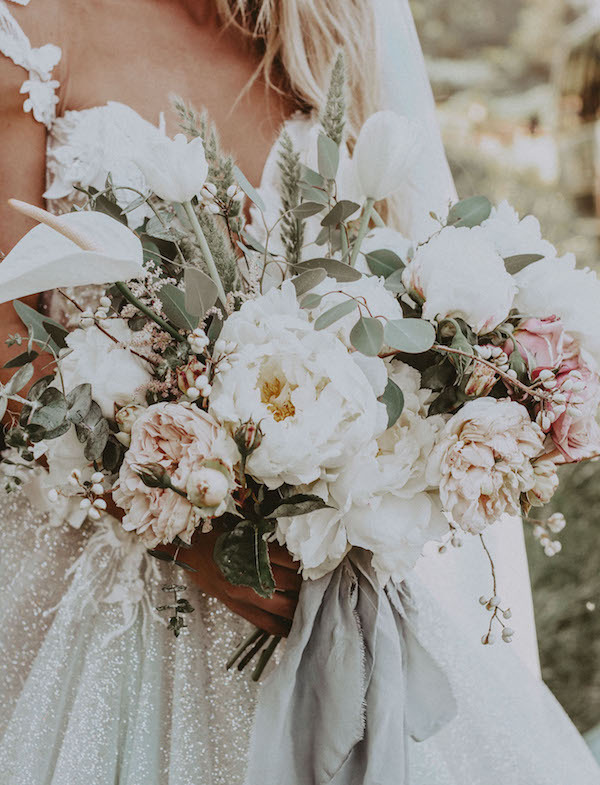 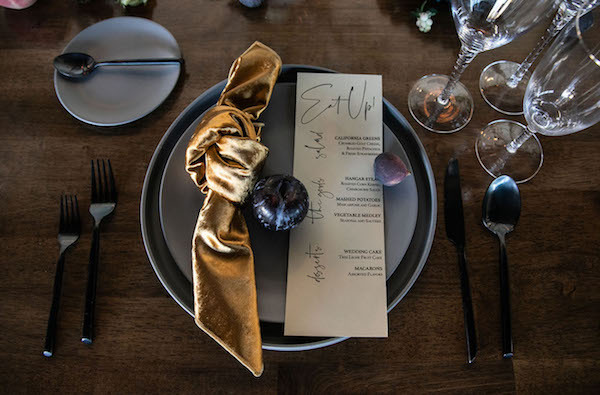 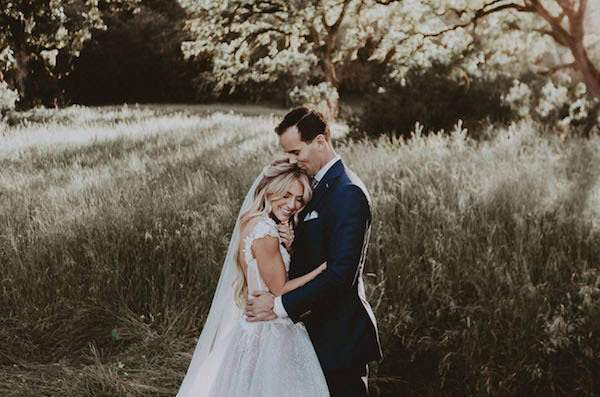 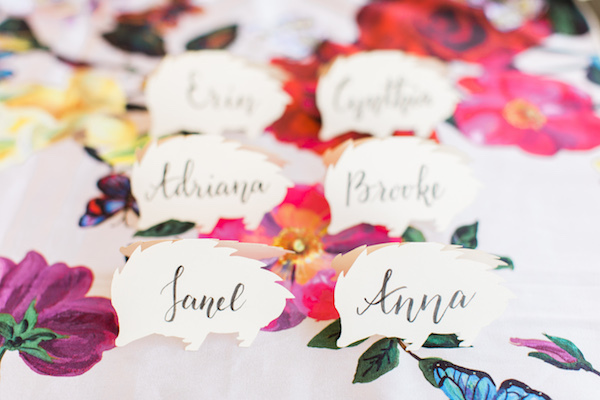 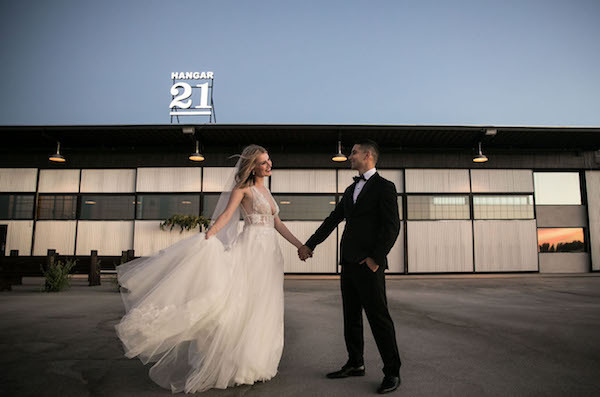 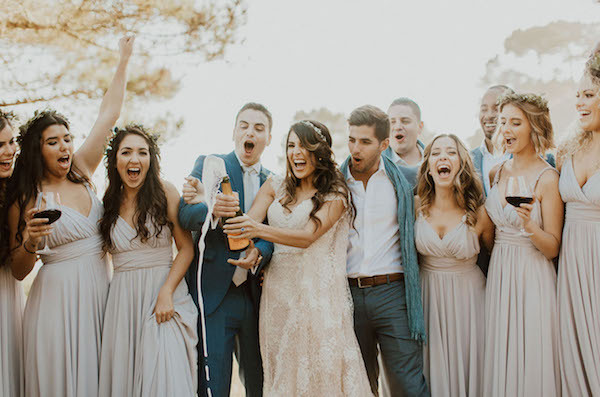 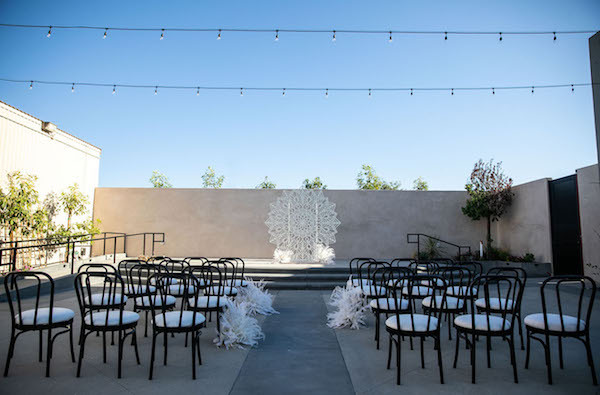 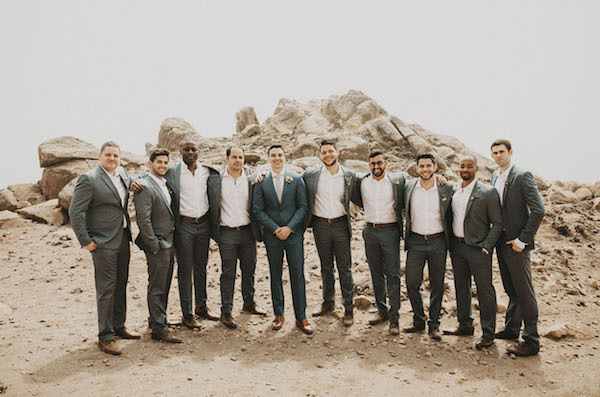 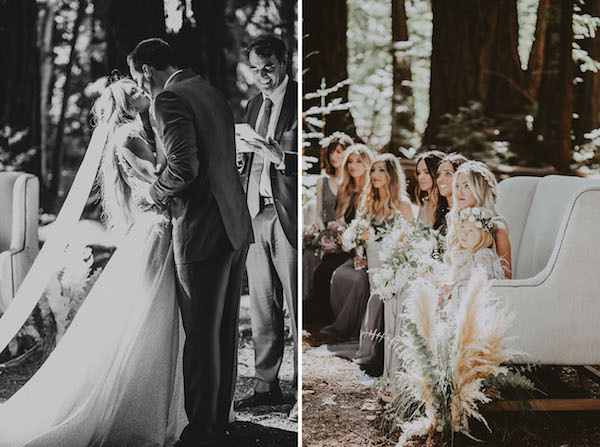 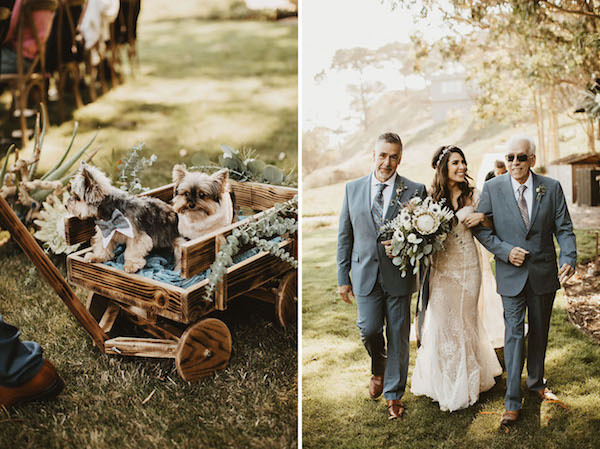 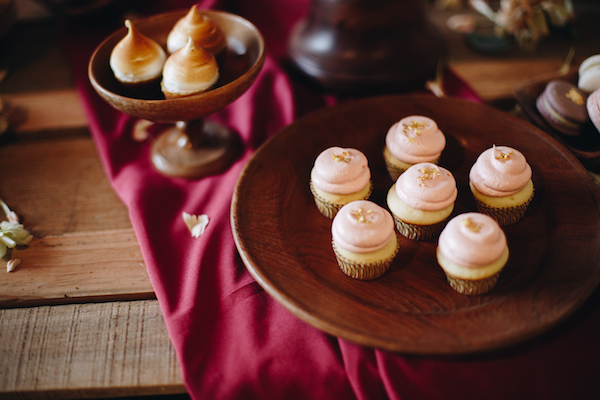 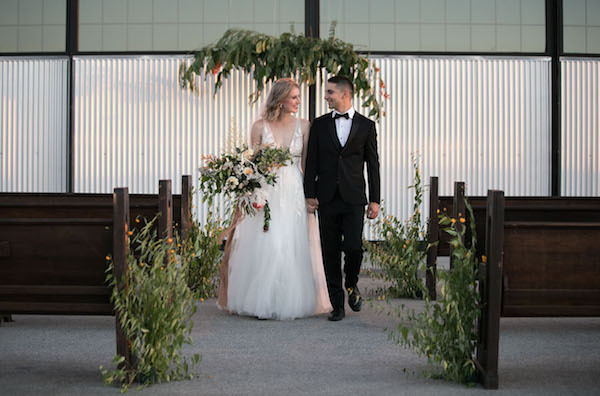 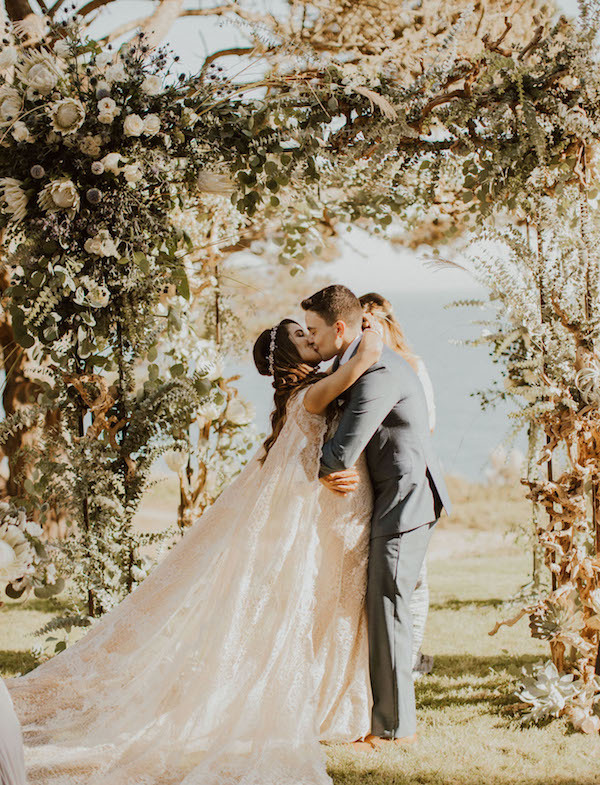 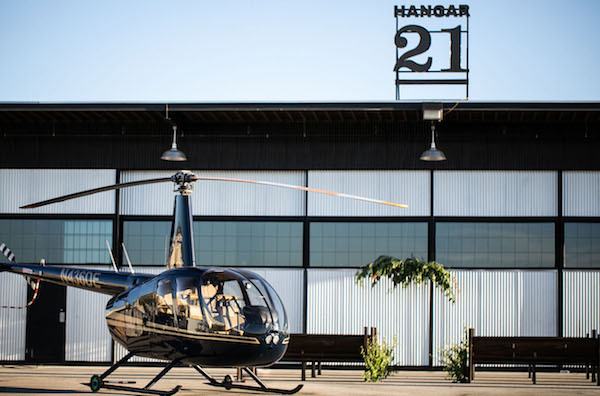 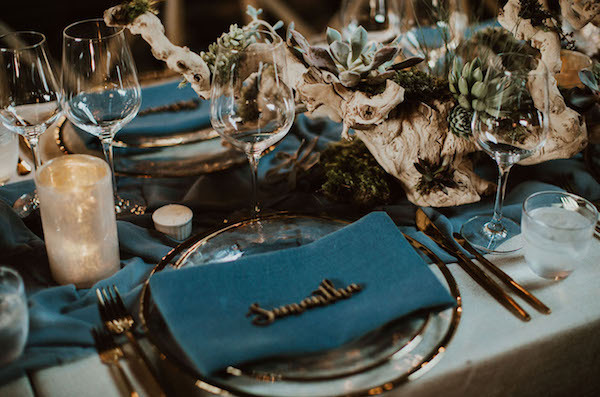 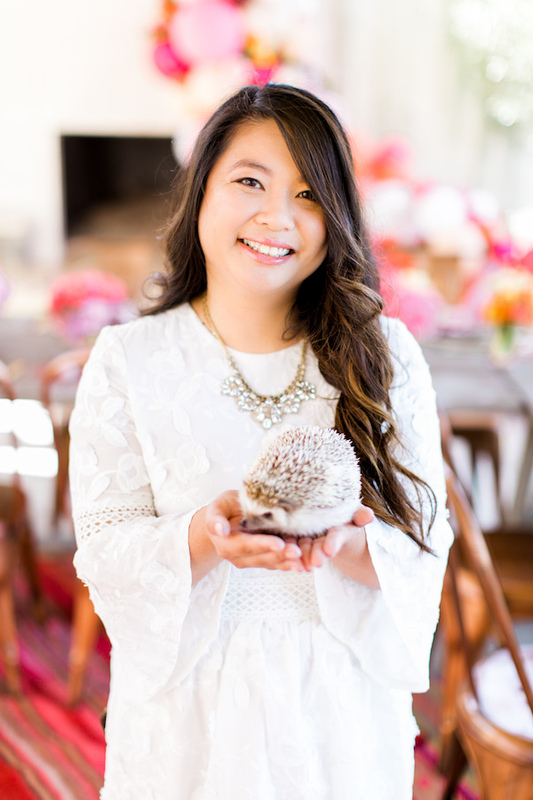 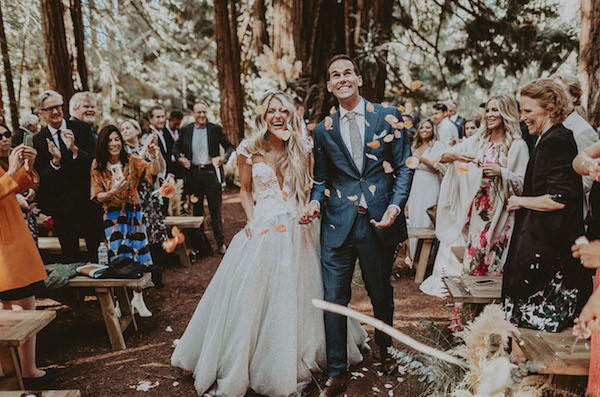 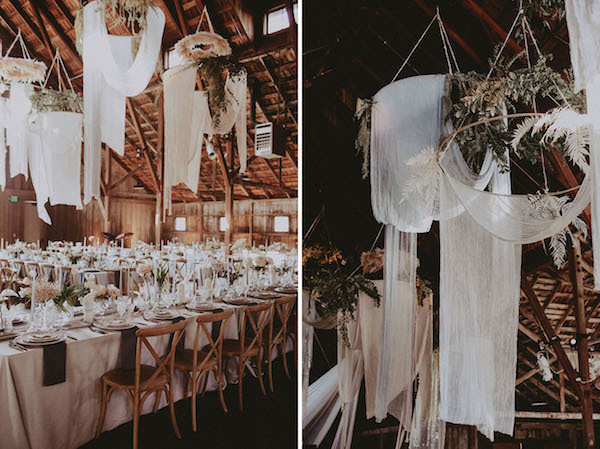 See how Lauren Wakefield with Ryder Sloan Events transformed the Santa Lucia Preserve into a magical event for these high school sweethearts. 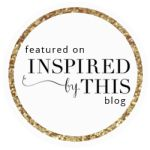 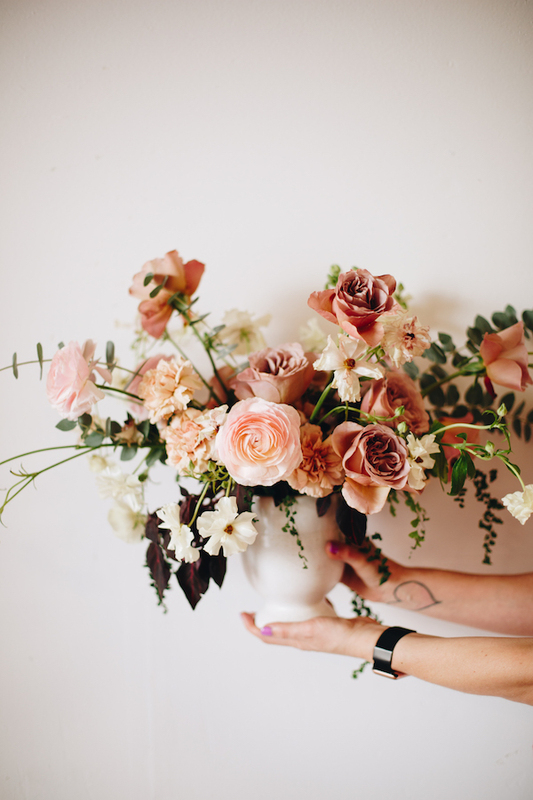 More over on GWS. 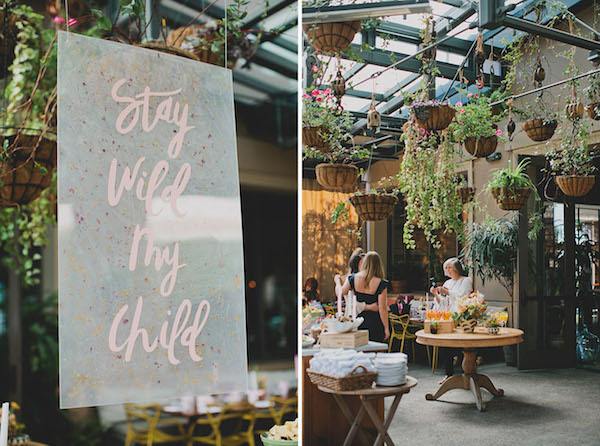 Stay wild, my child is right! 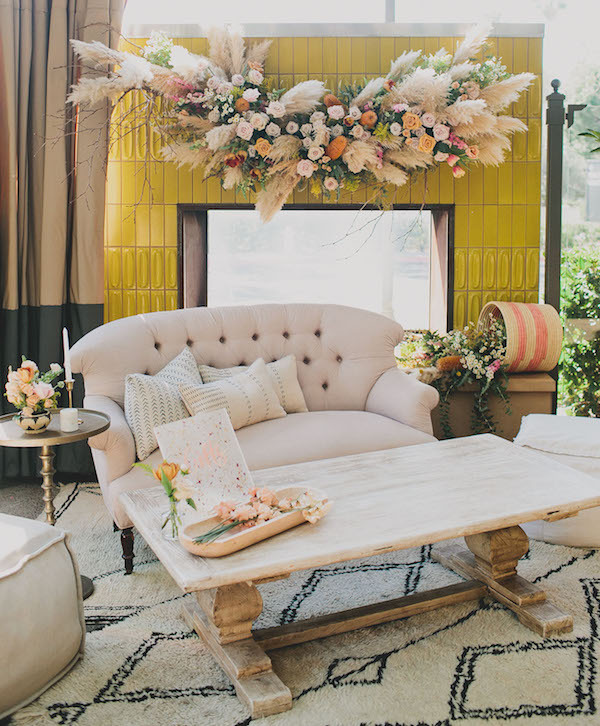 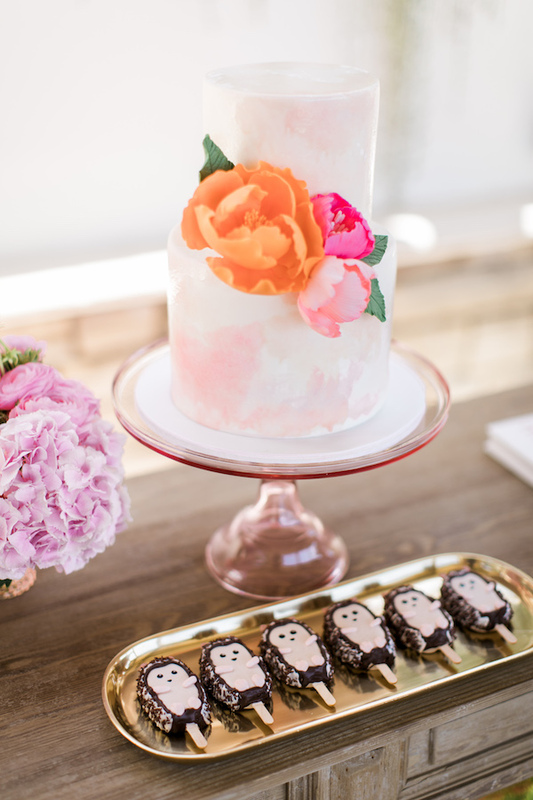 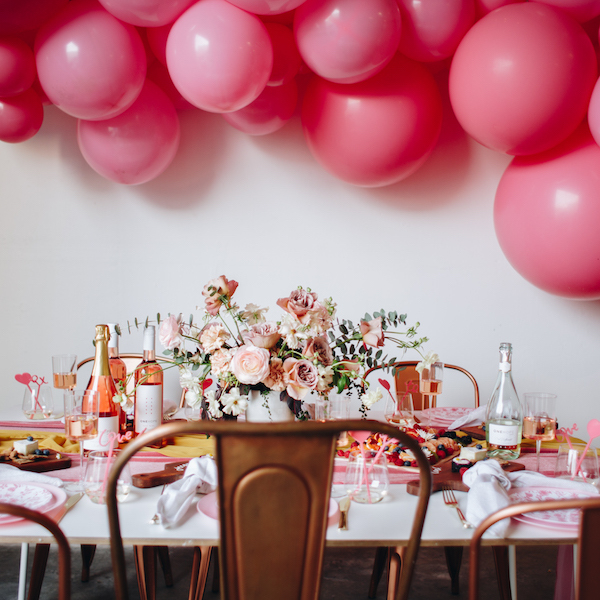 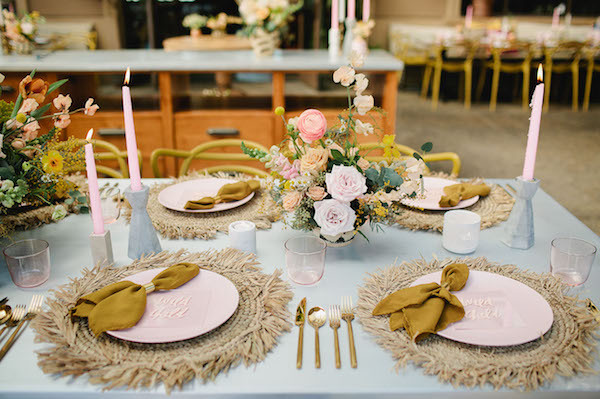 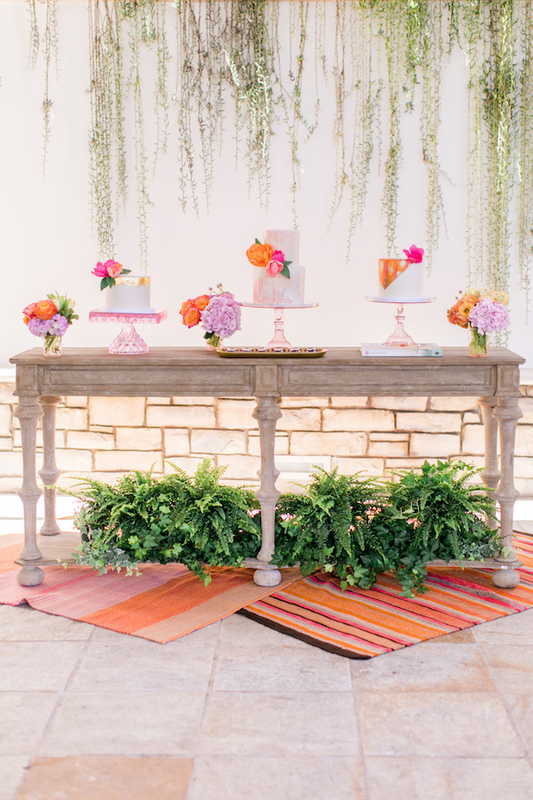 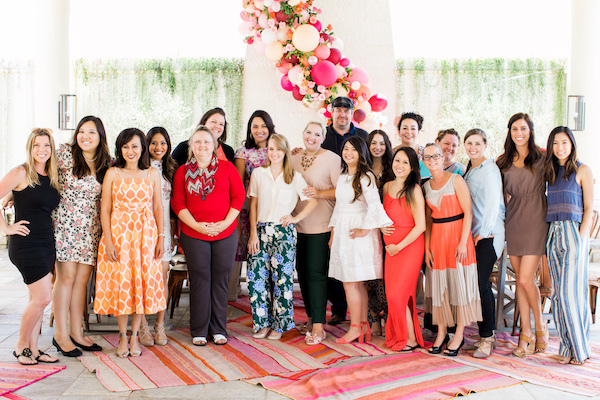 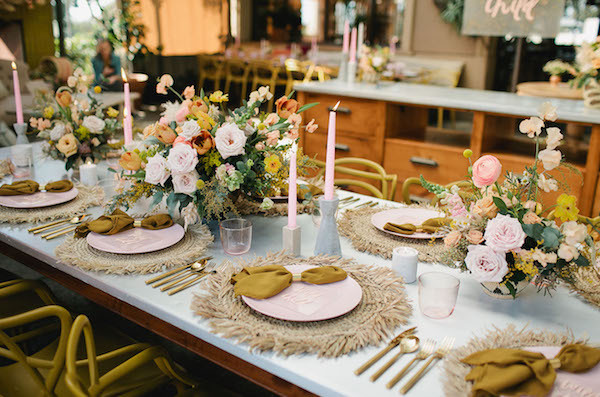 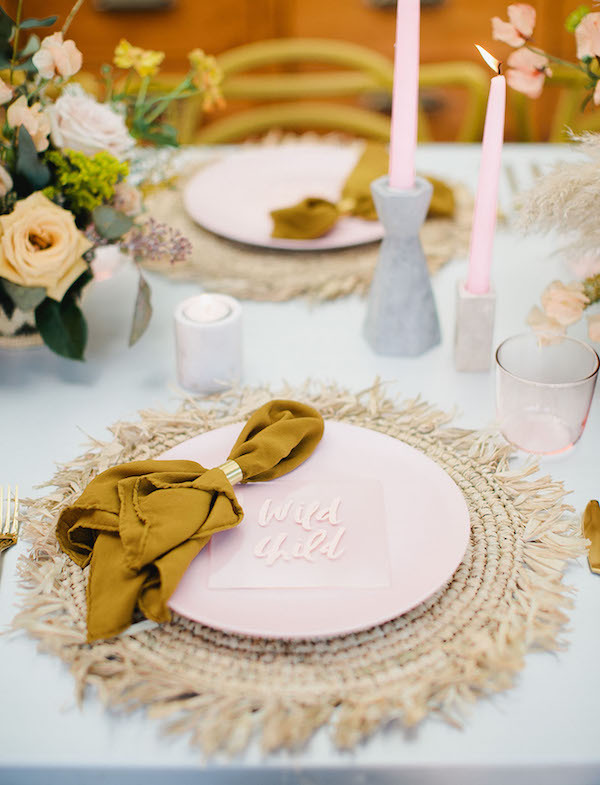 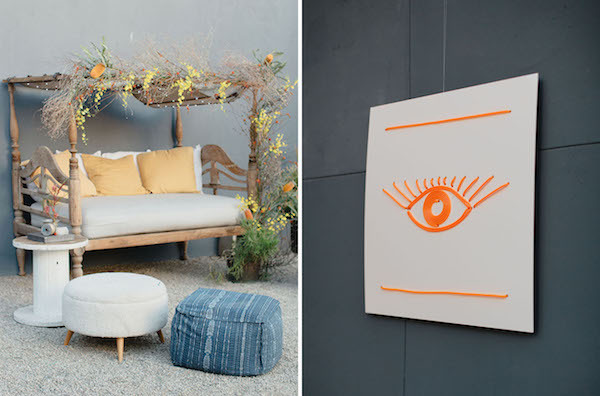 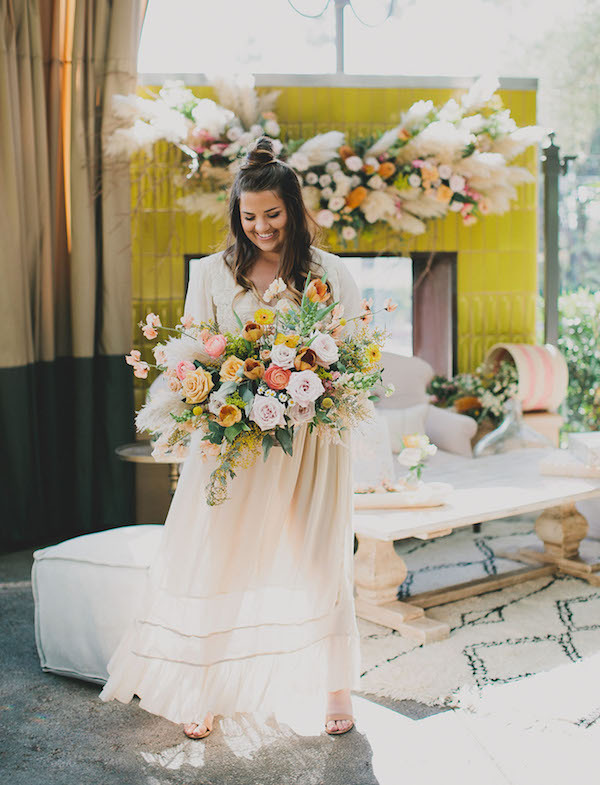 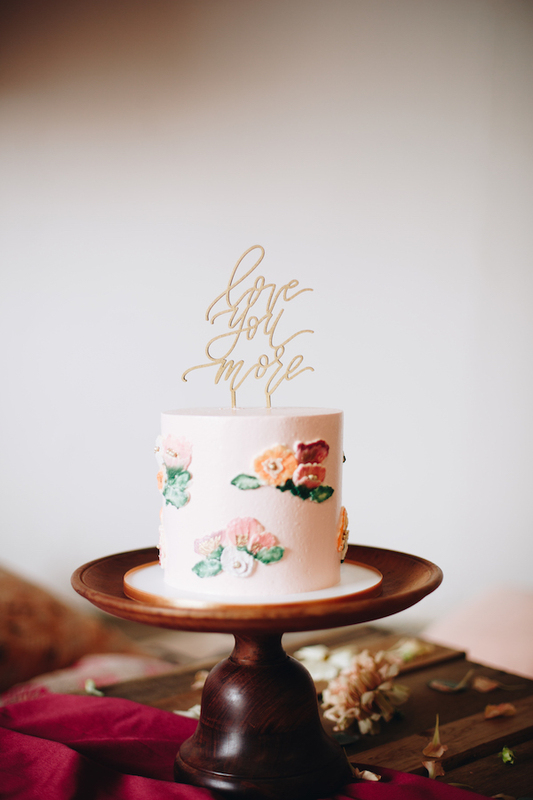 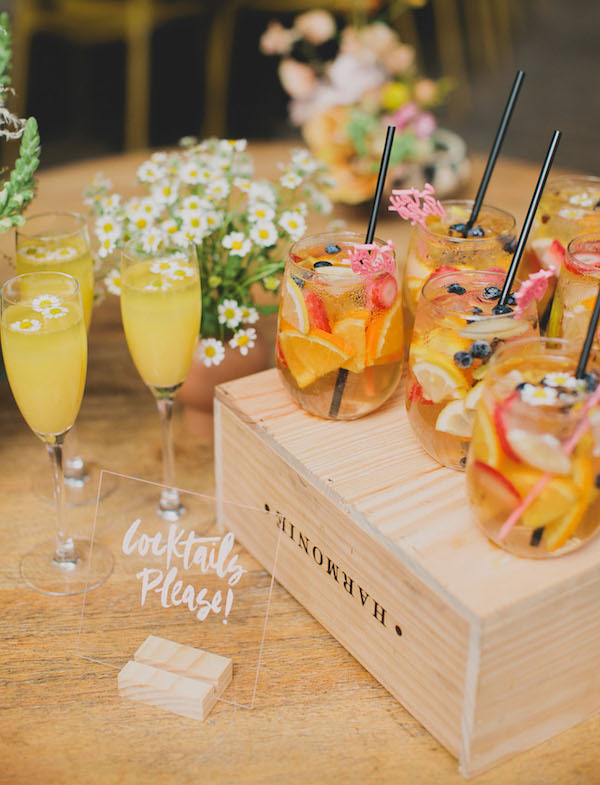 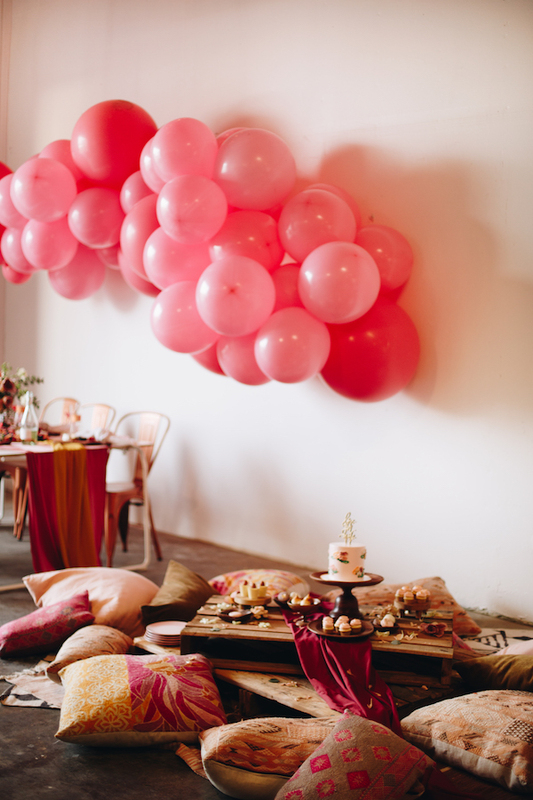 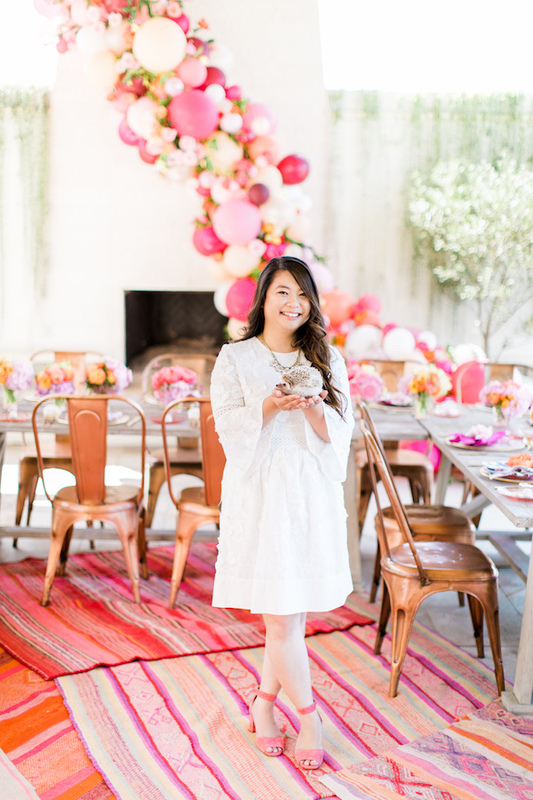 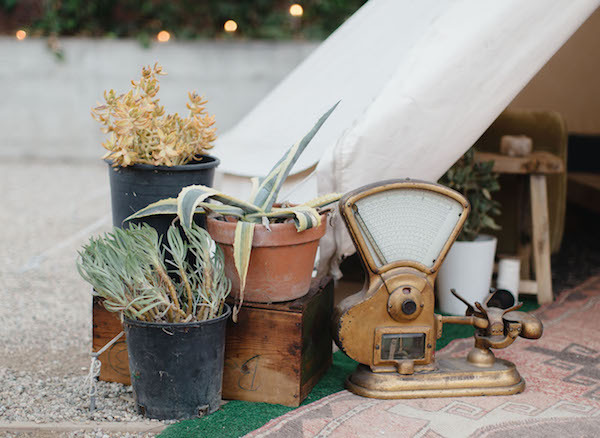 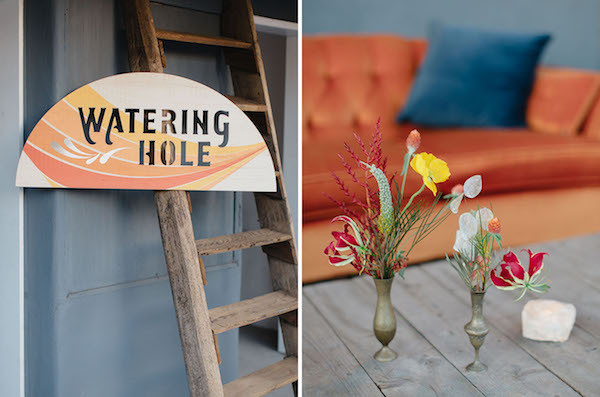 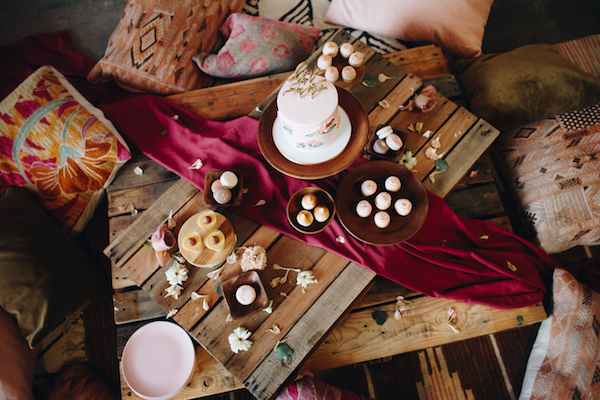 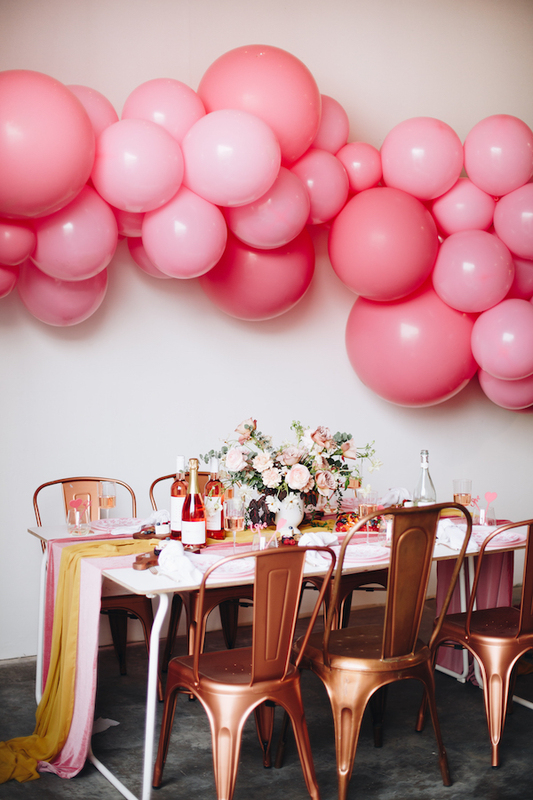 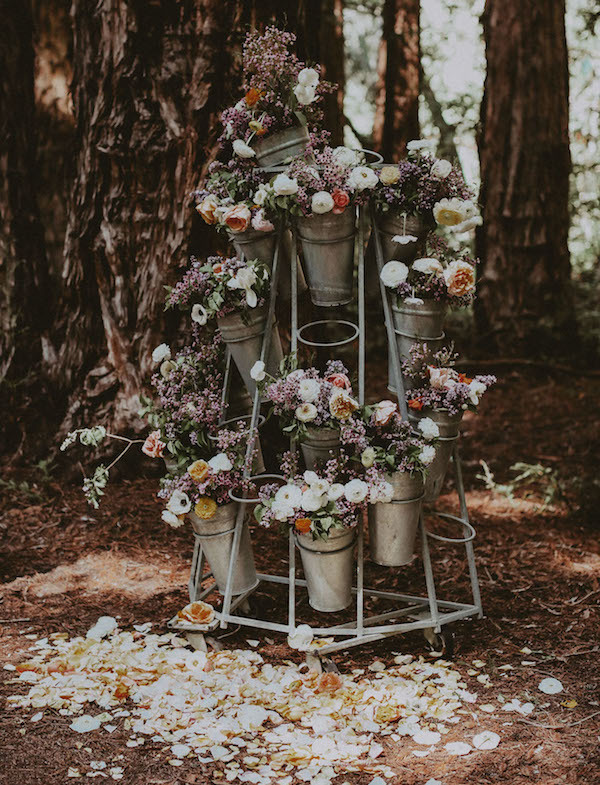 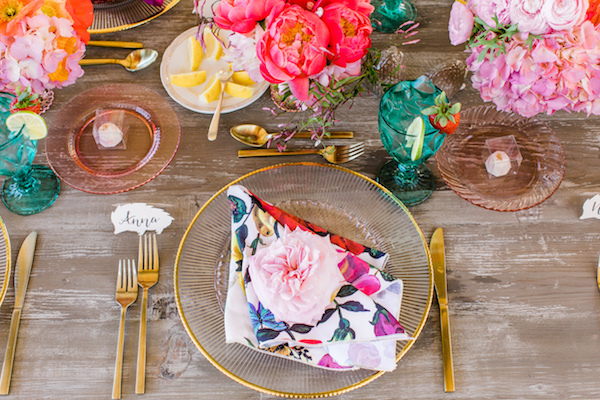 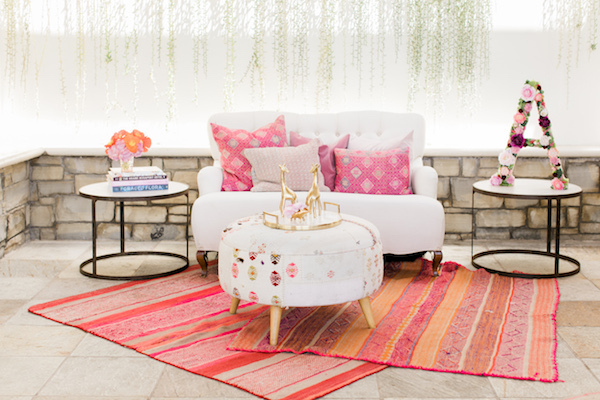 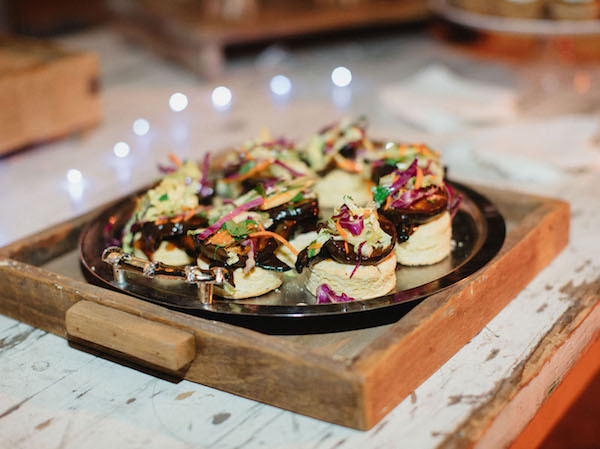 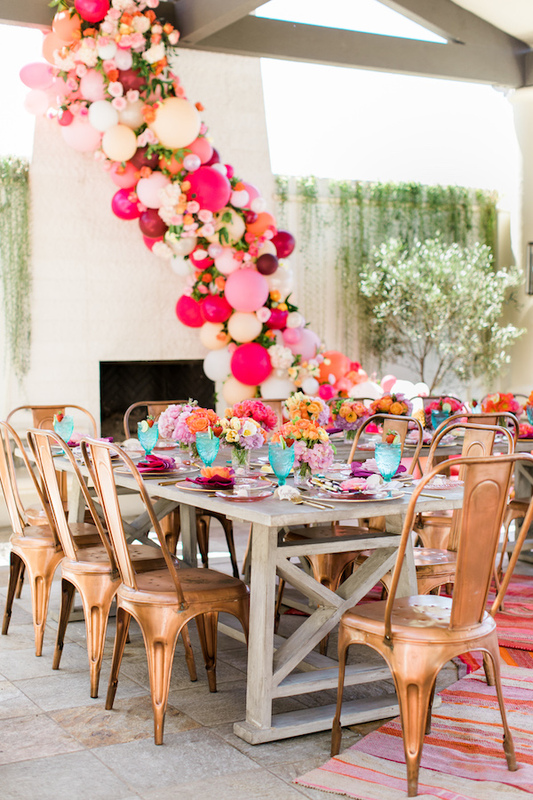 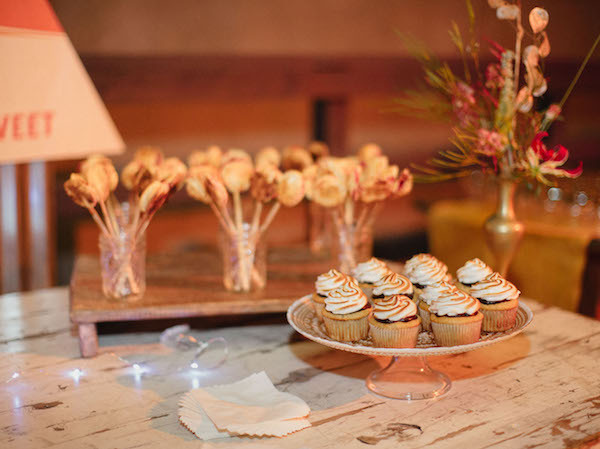 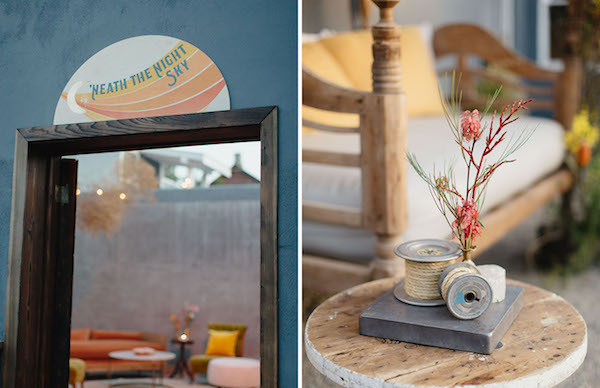 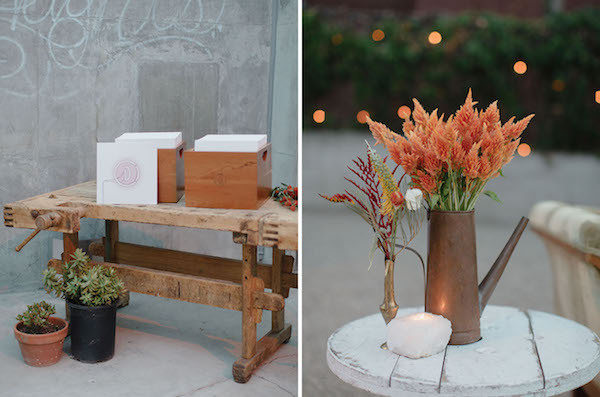 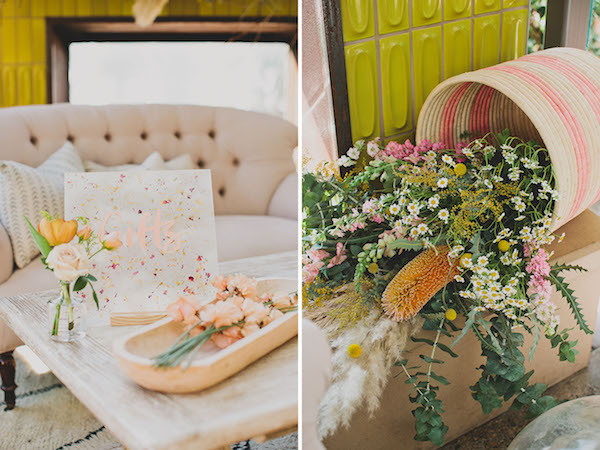 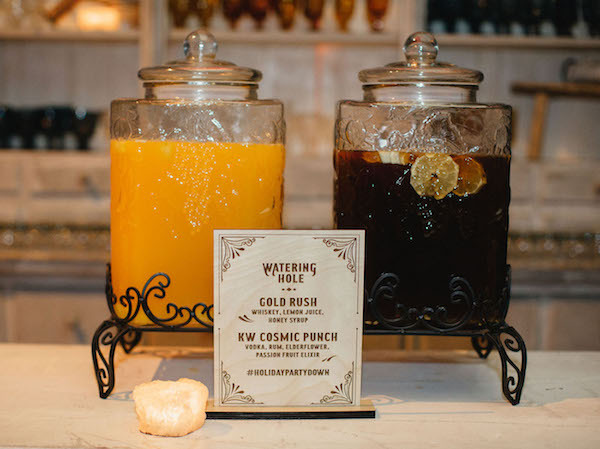 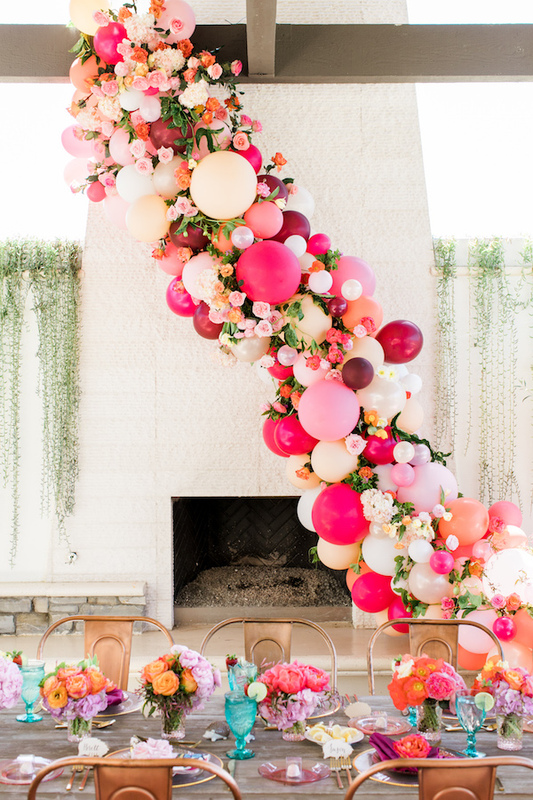 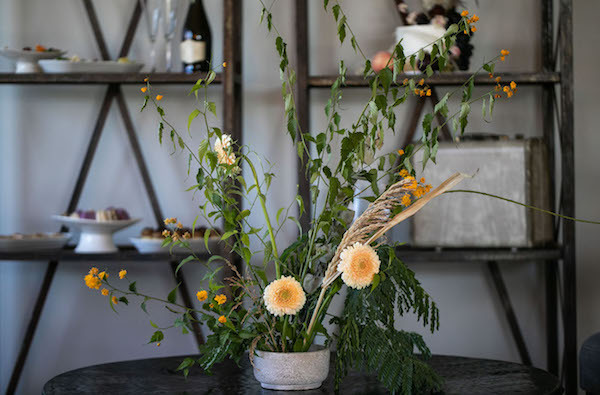 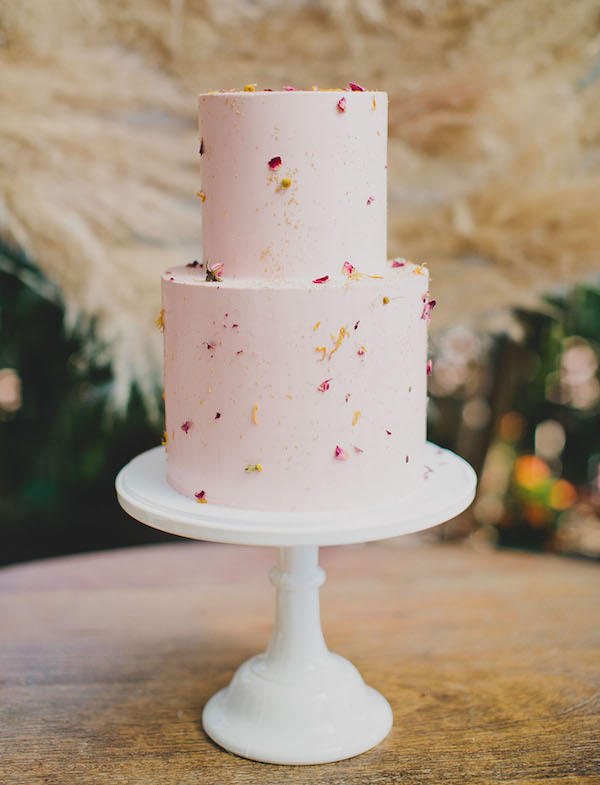 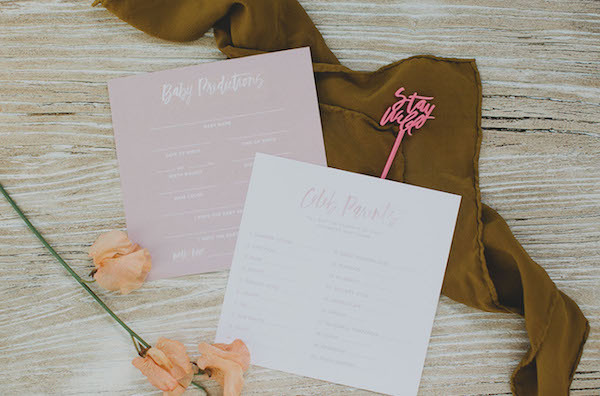 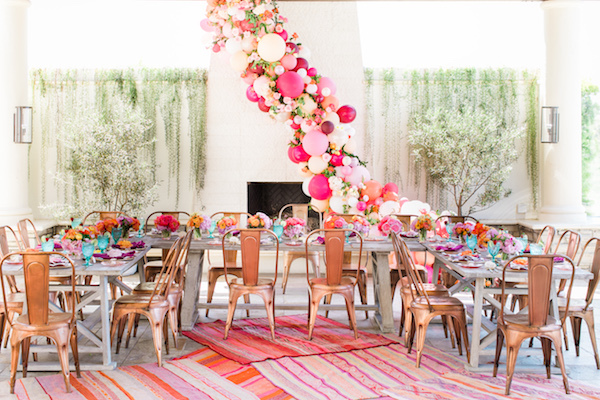 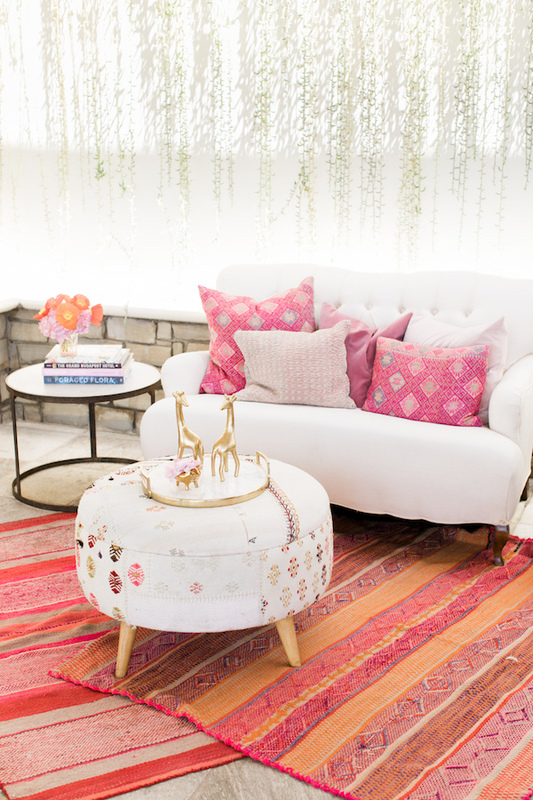 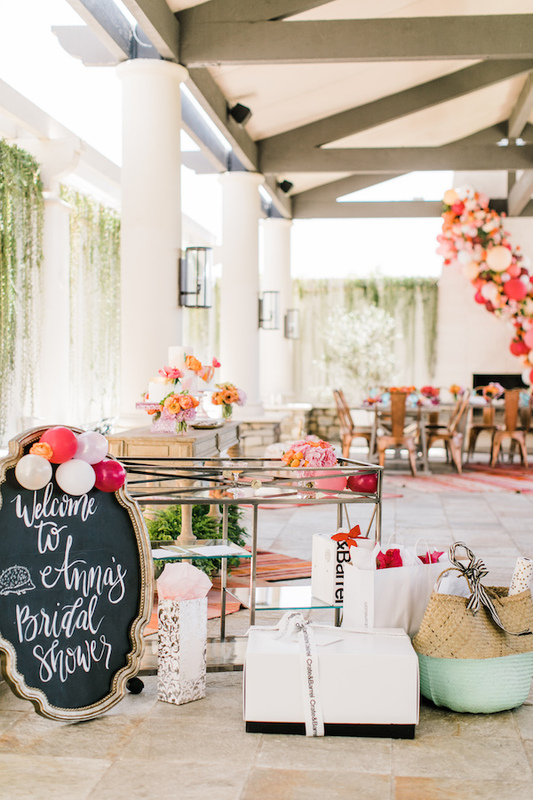 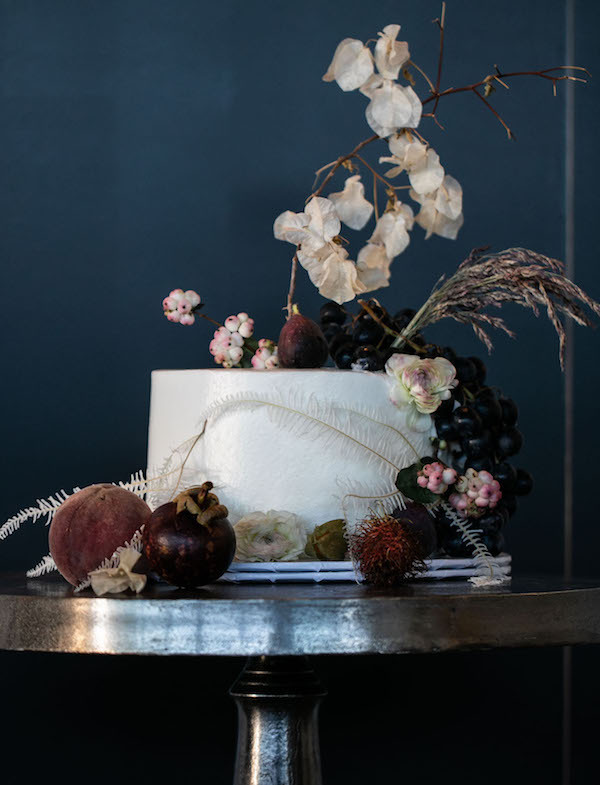 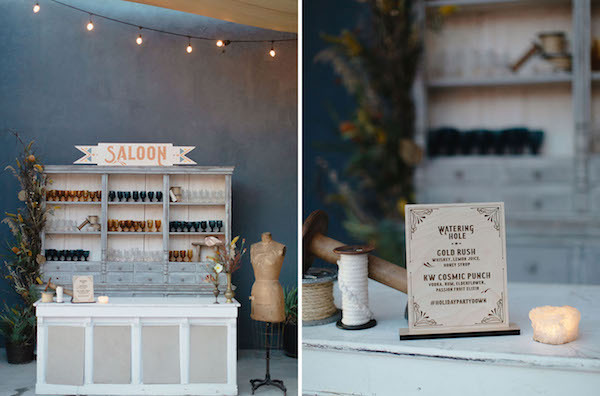 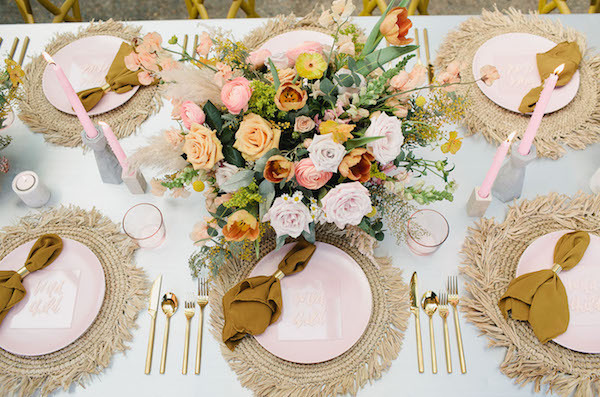 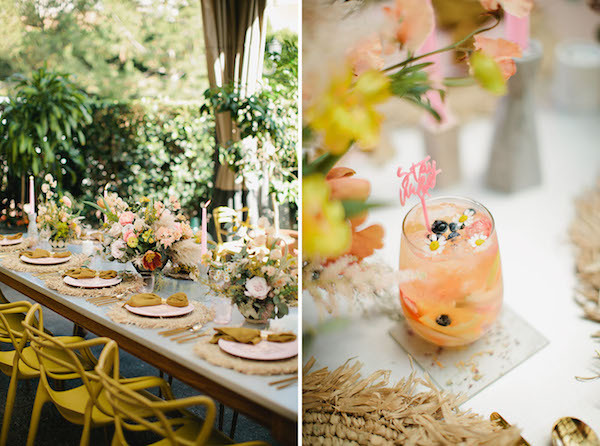 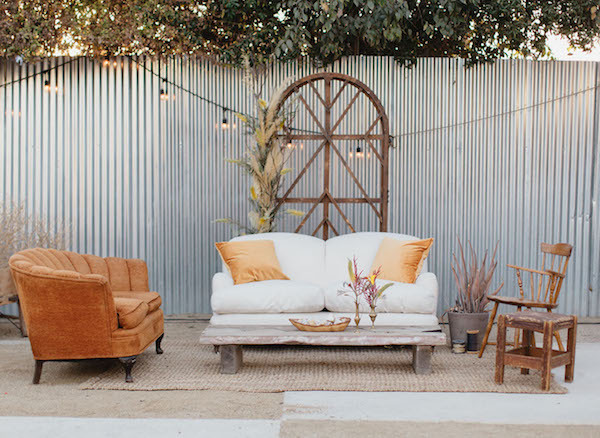 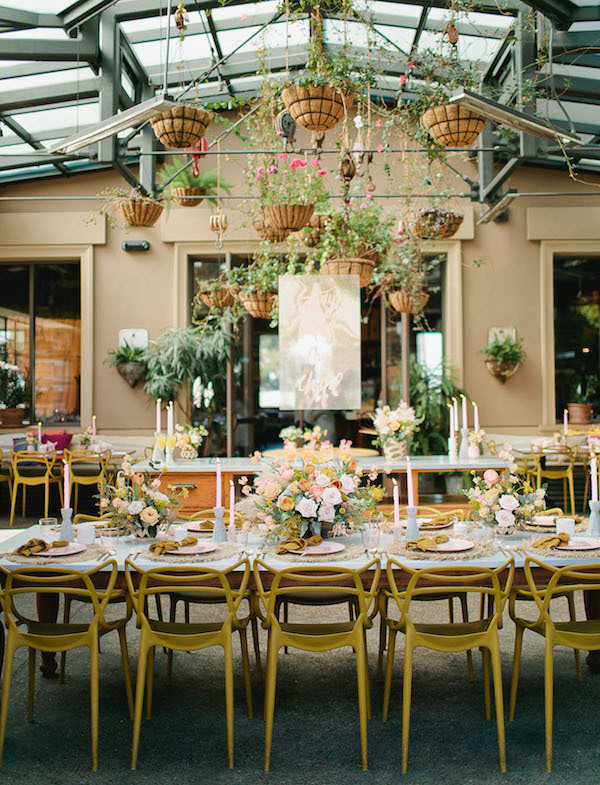 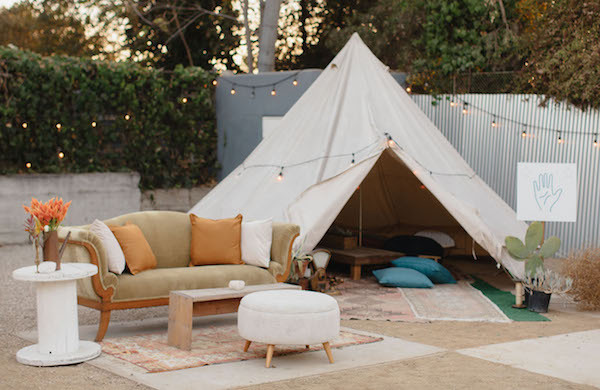 We can’t get enough of this dreamy boho inspired baby shower by Green Apple Event Company at the Cucina Enoteca. 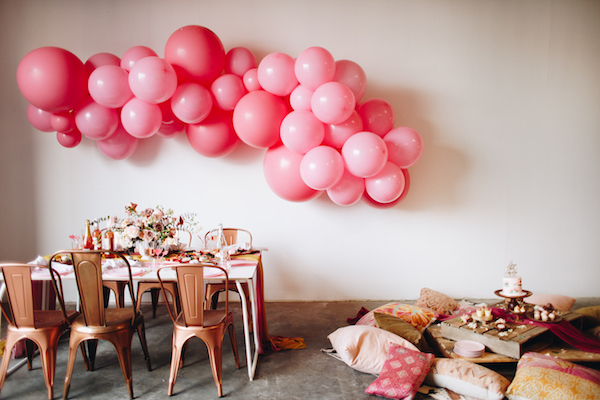 It’s the perfect start to welcome a baby girl. 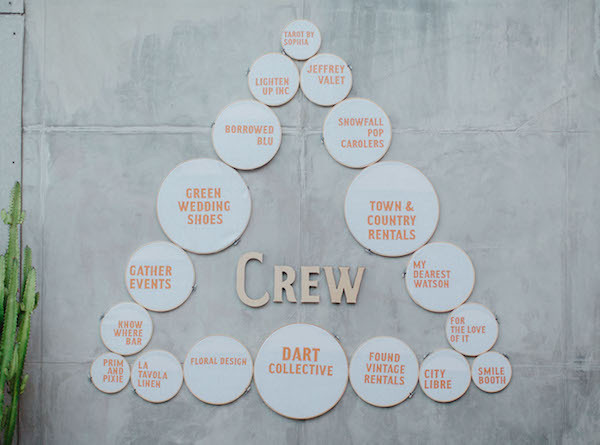 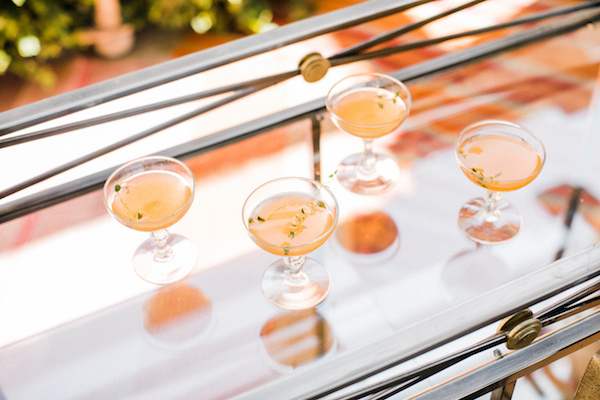 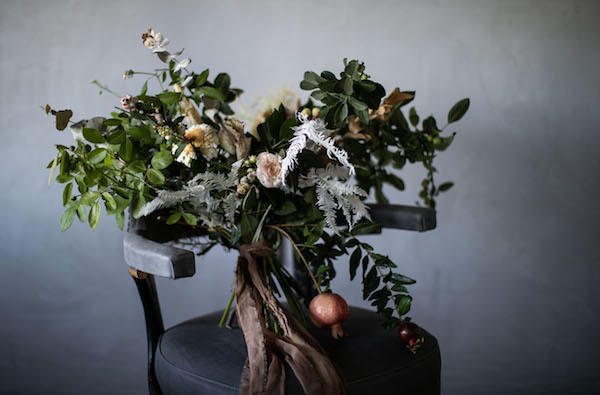 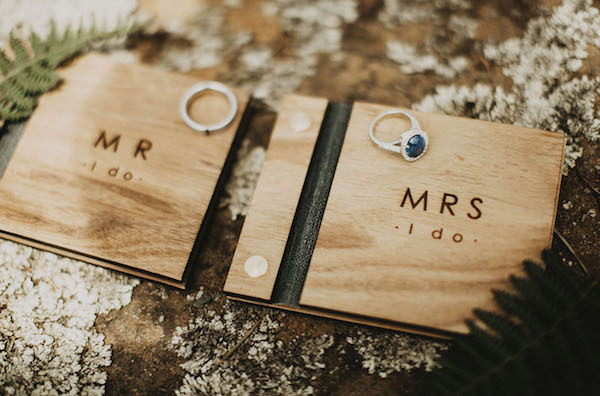 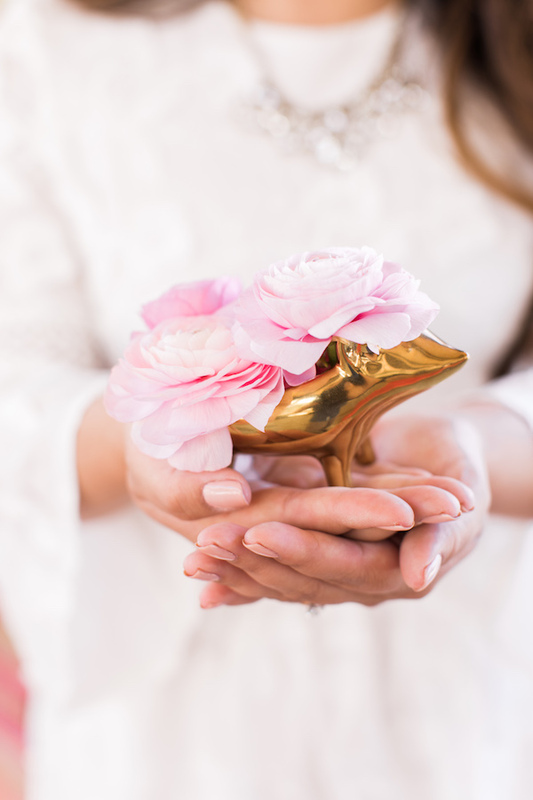 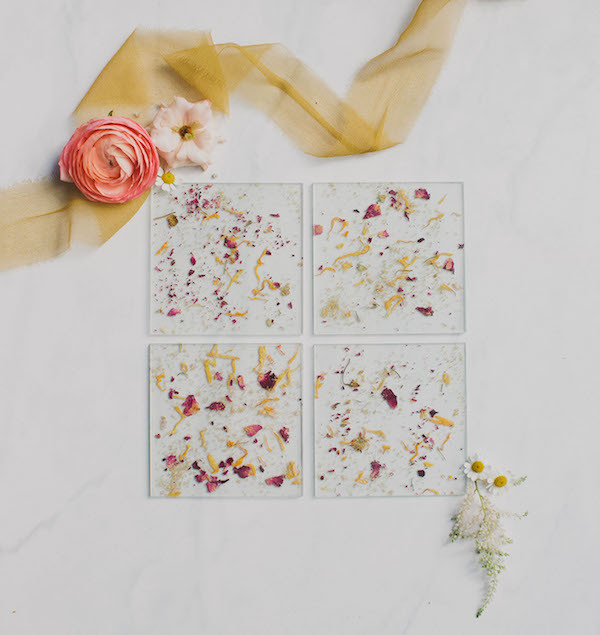 See more pretty snaps by Katie Pritchard over on Green Wedding Shoes. 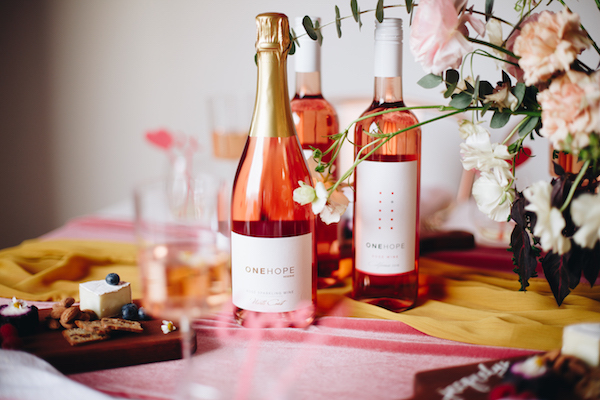 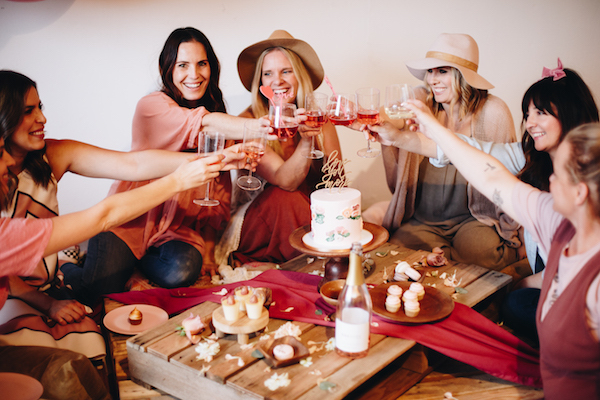 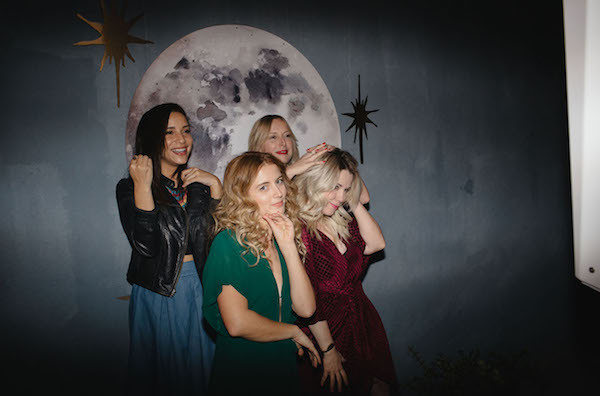 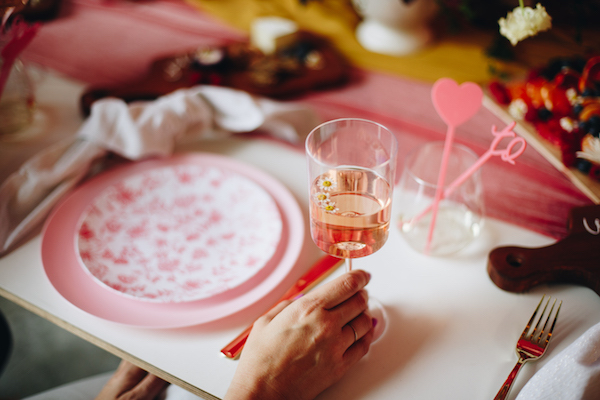 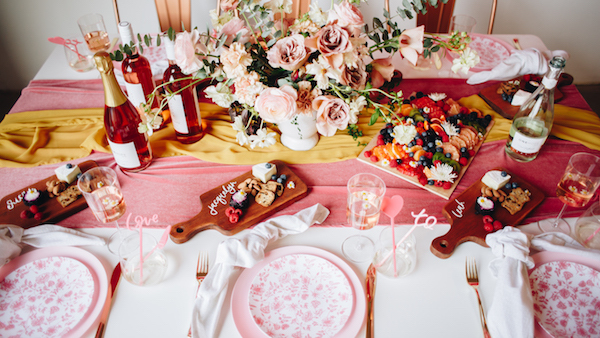 Galentine’s Day is all about ladies celebrating ladies so why not do it with wine + cheese! 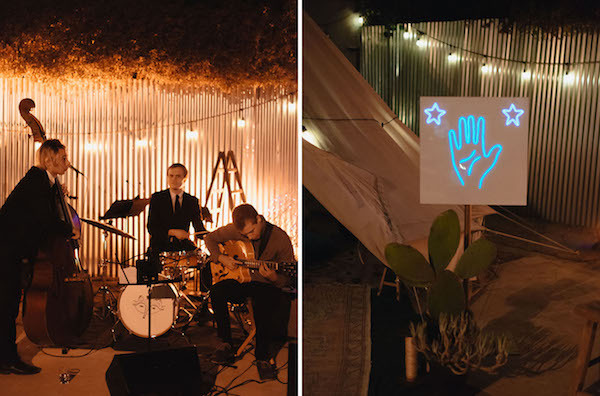 Check out this pretty soirée by Beijos Events at The Ma’amsion. 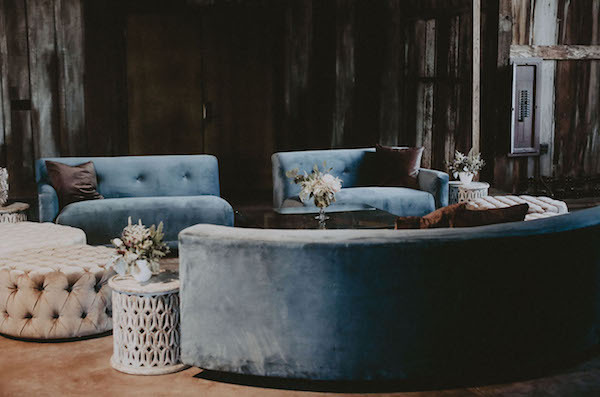 We’re swooning over the low dining options filled with our plush pillows. 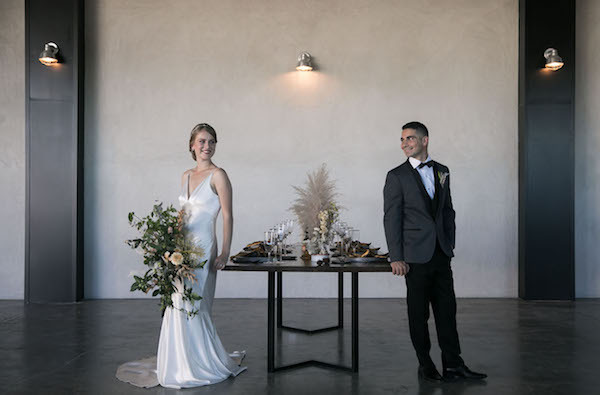 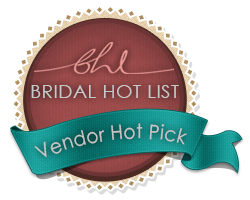 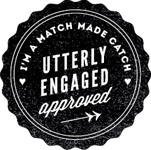 Head over to Green Wedding Shoes for the full feature.